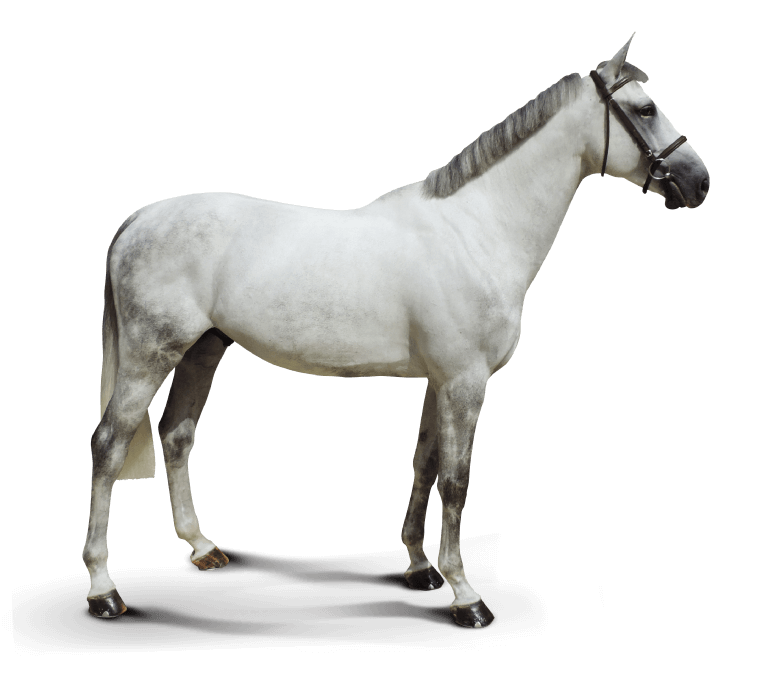 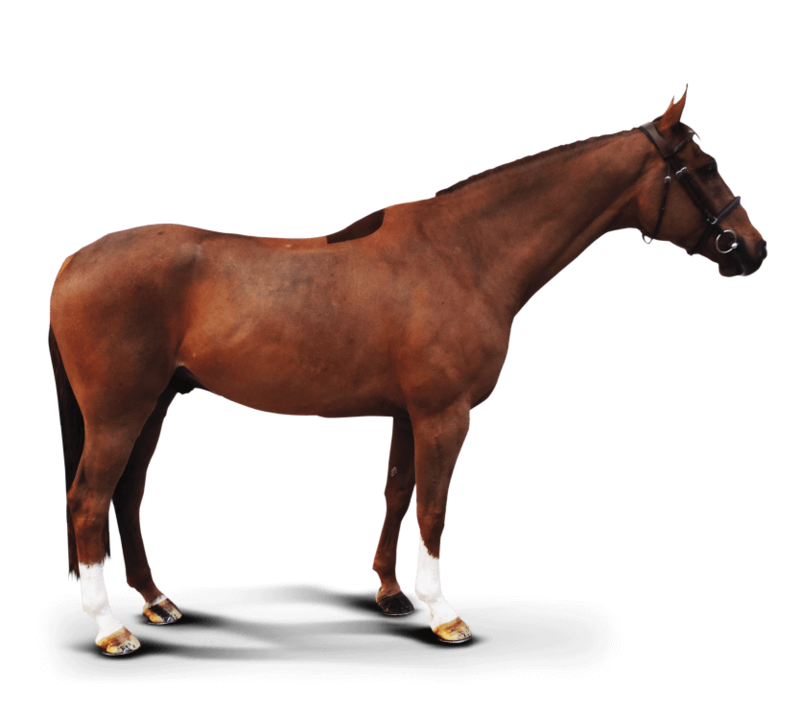 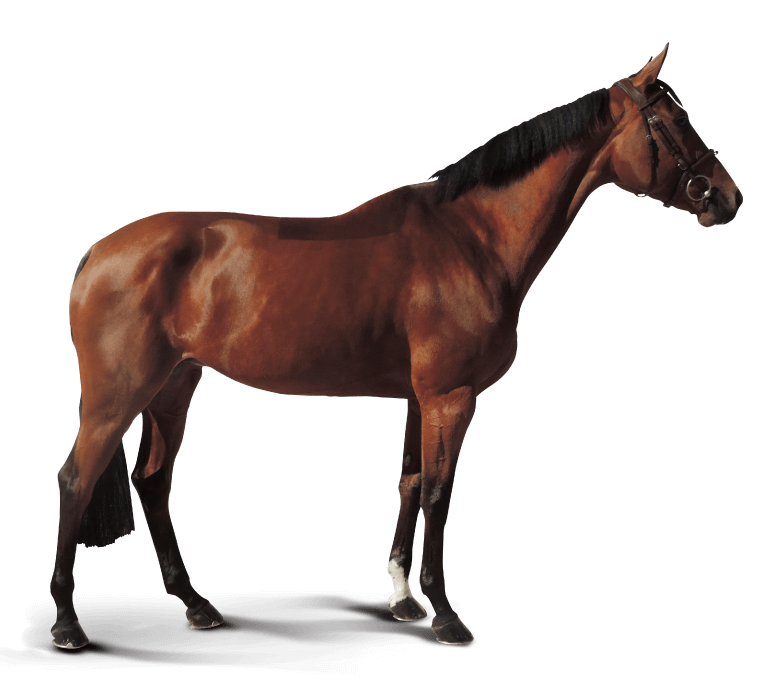 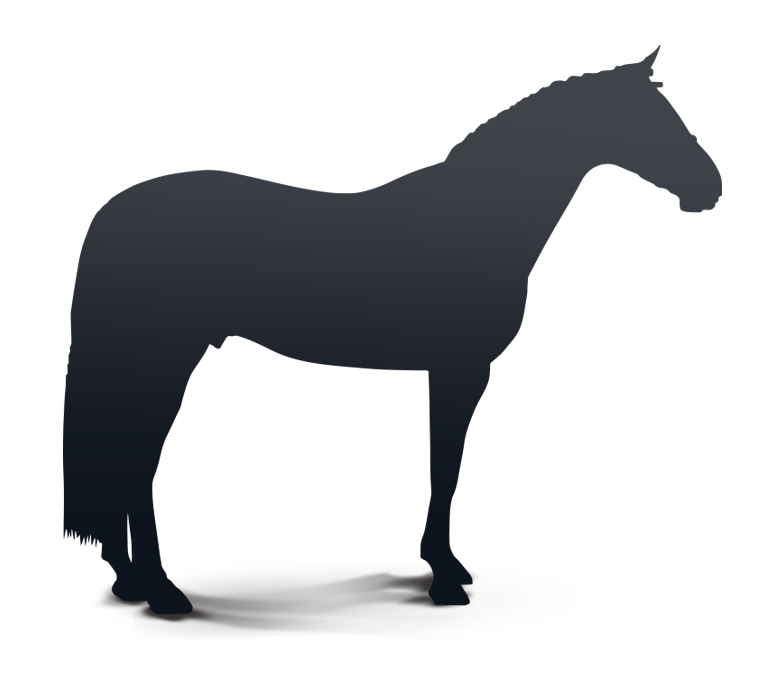 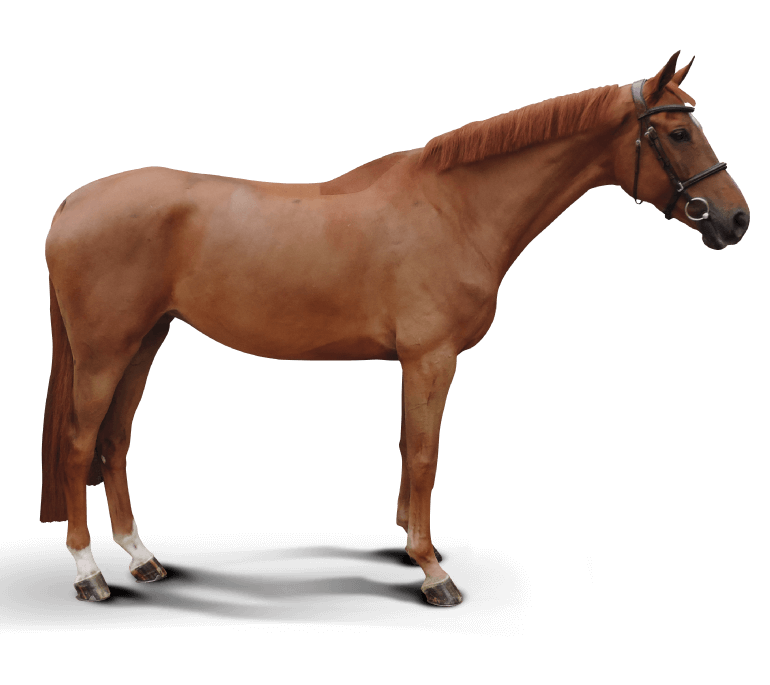 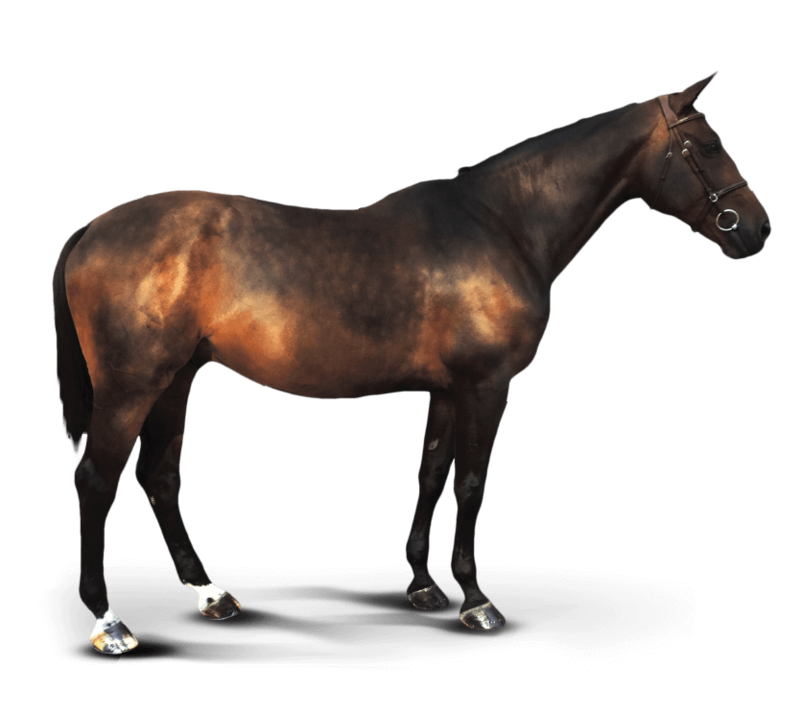 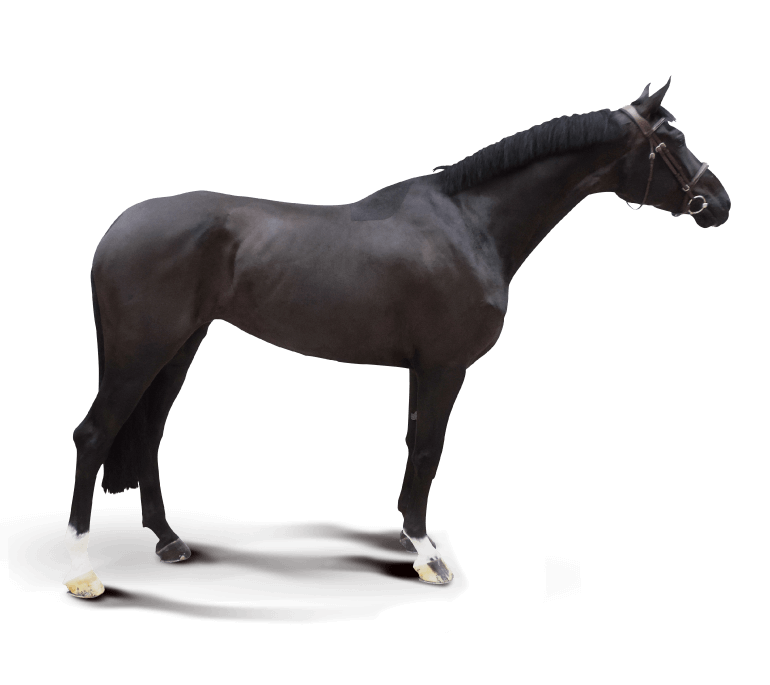 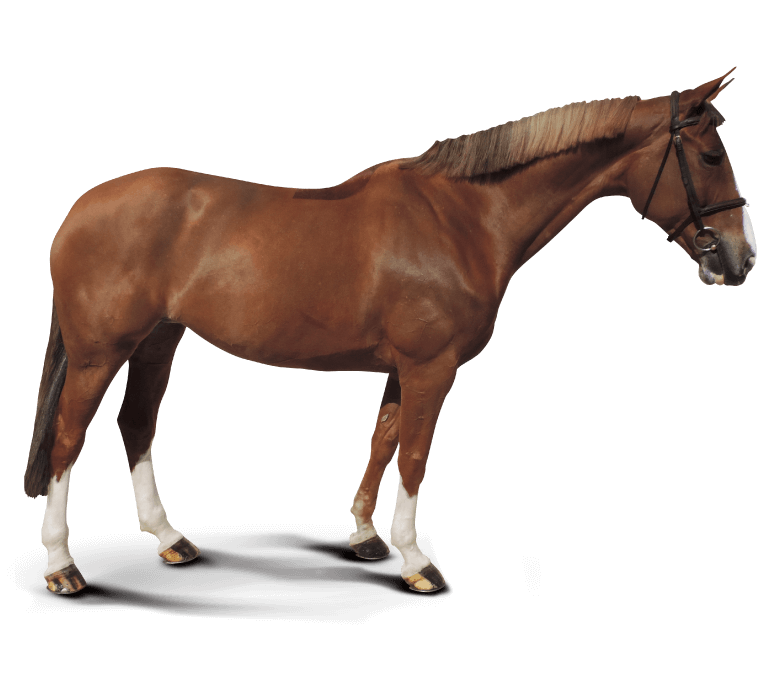 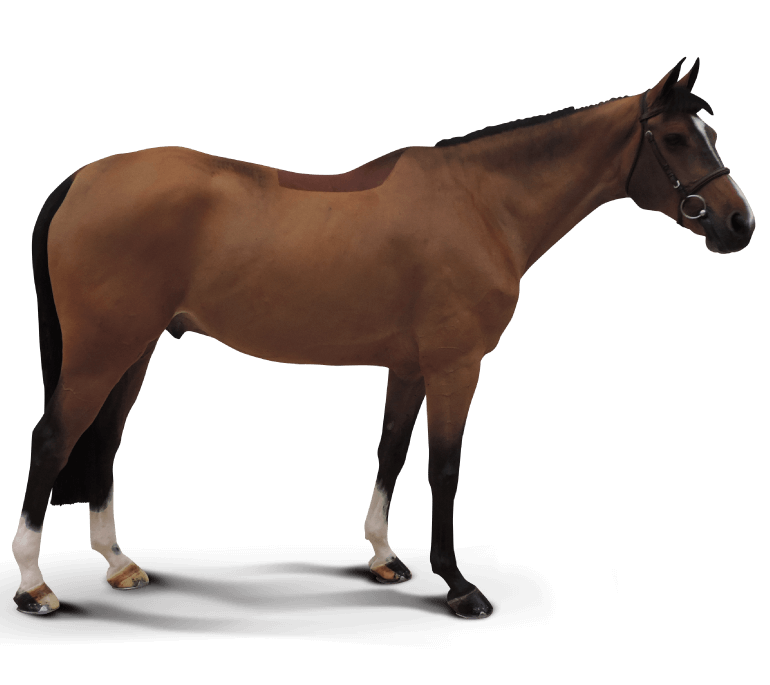 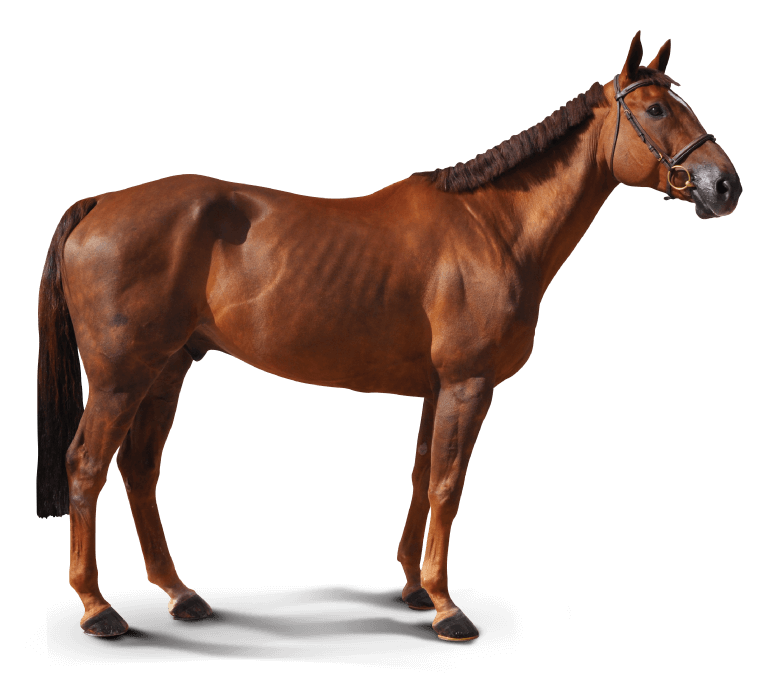 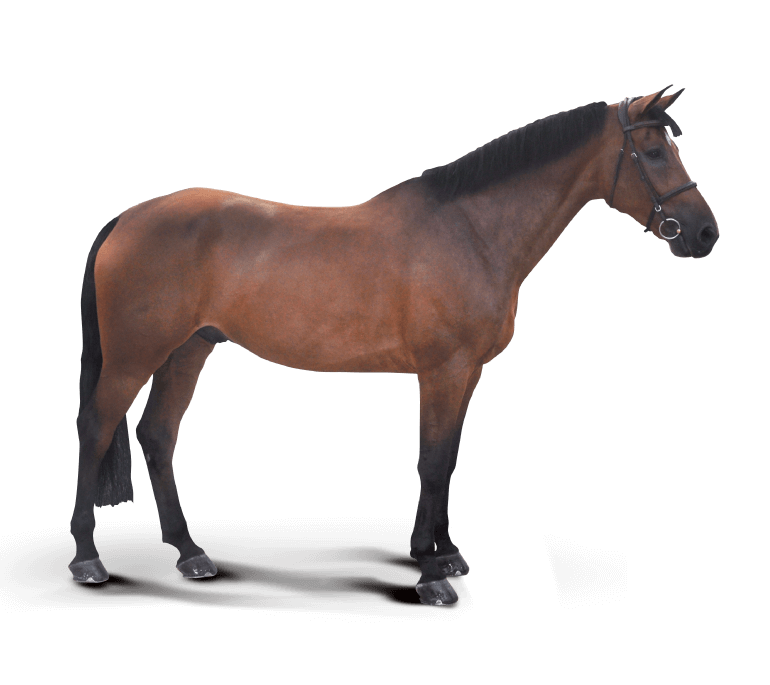 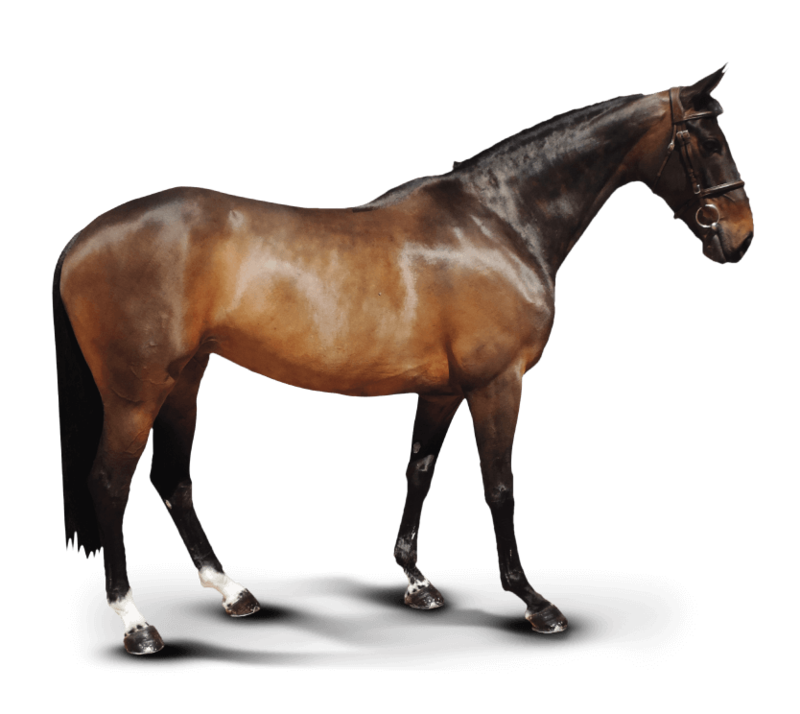 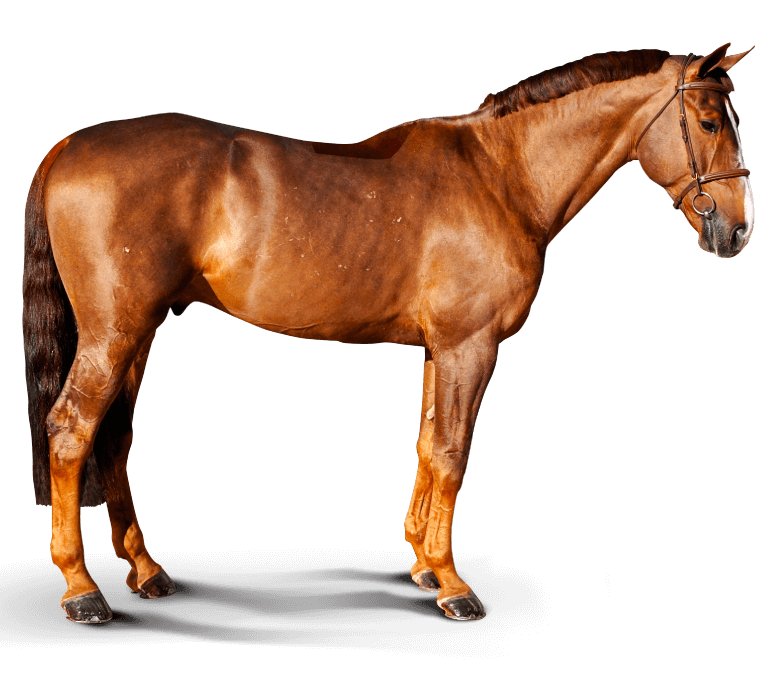 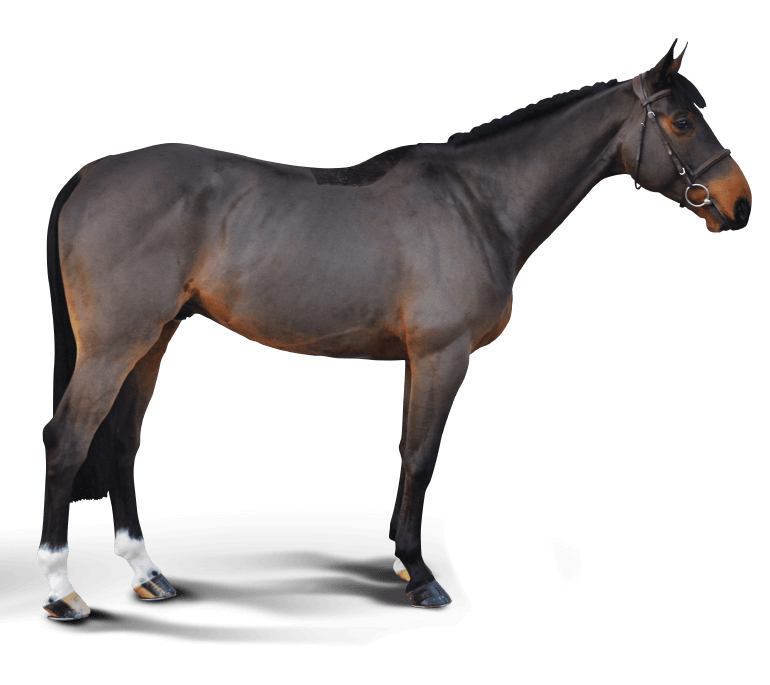 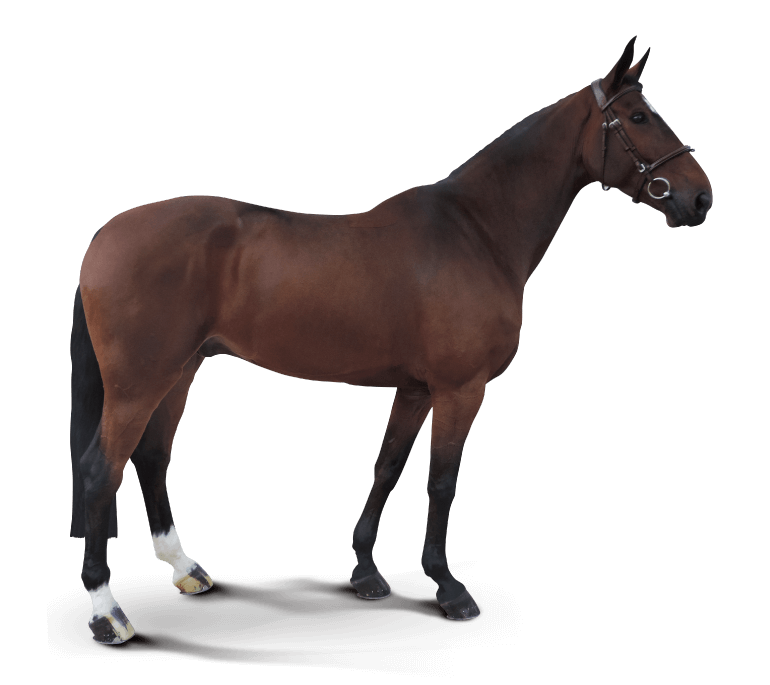 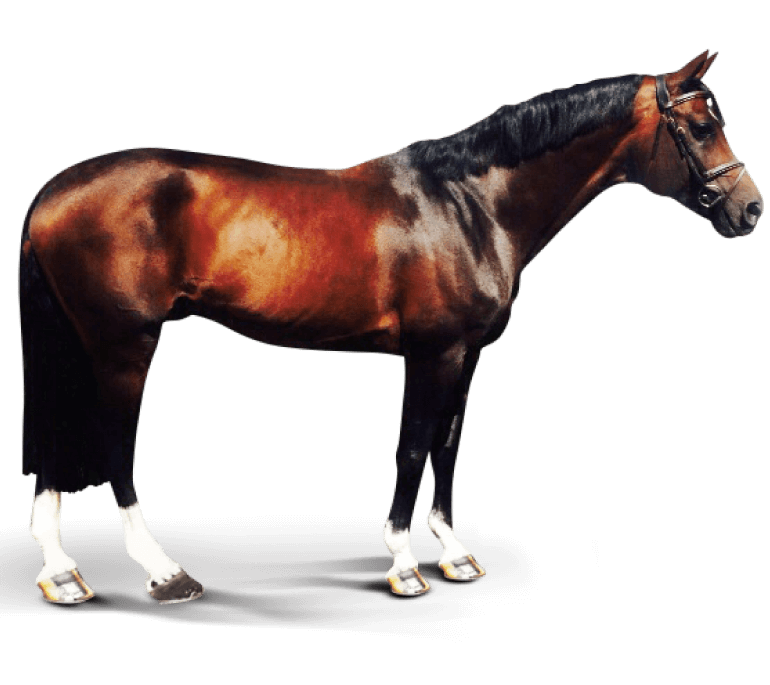 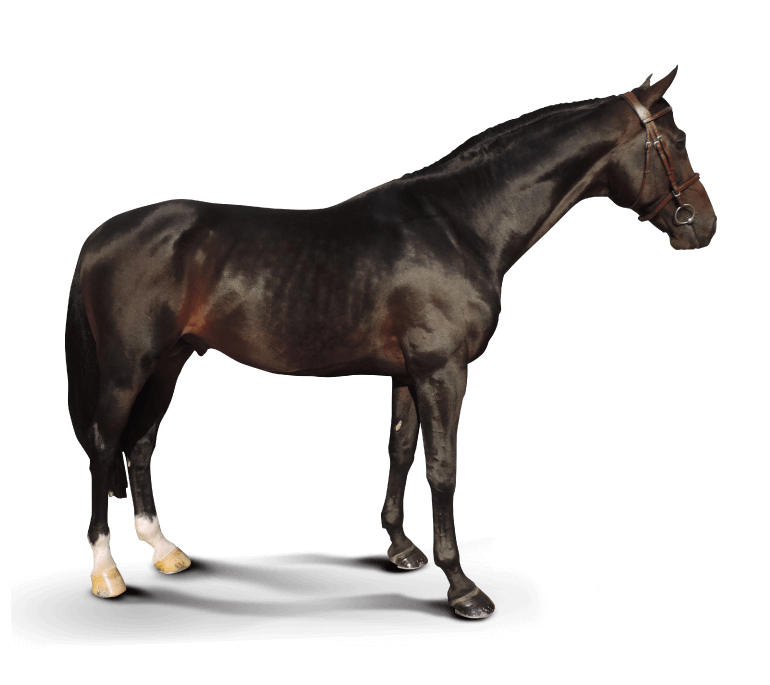 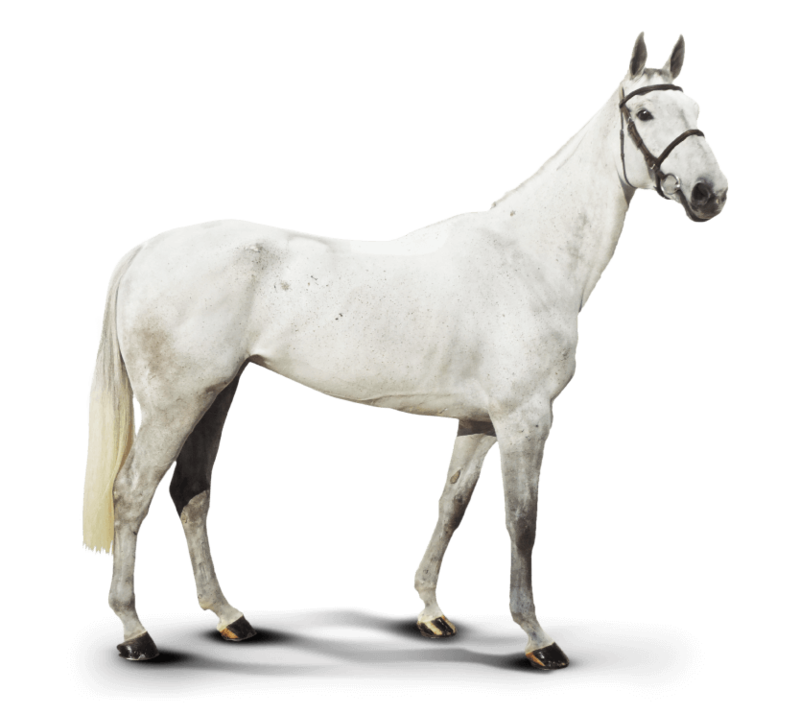 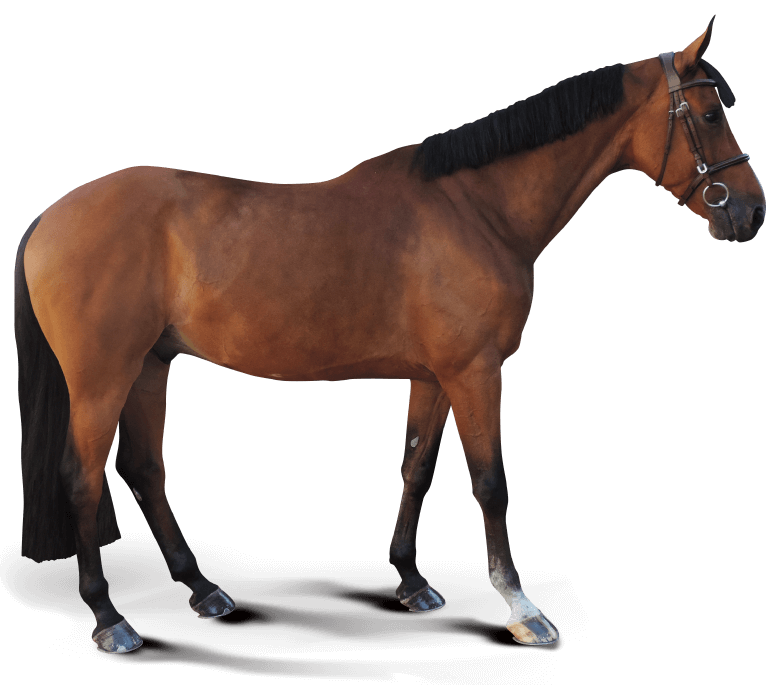 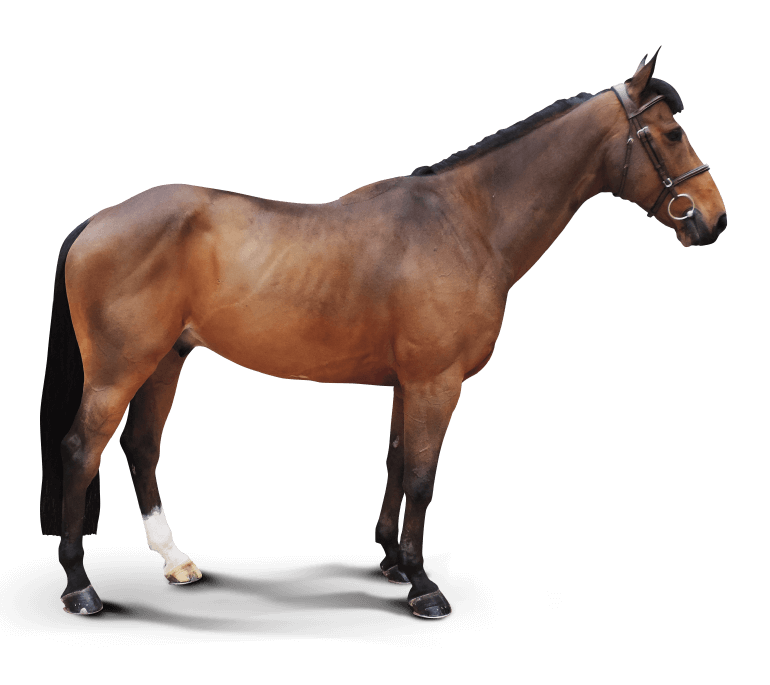 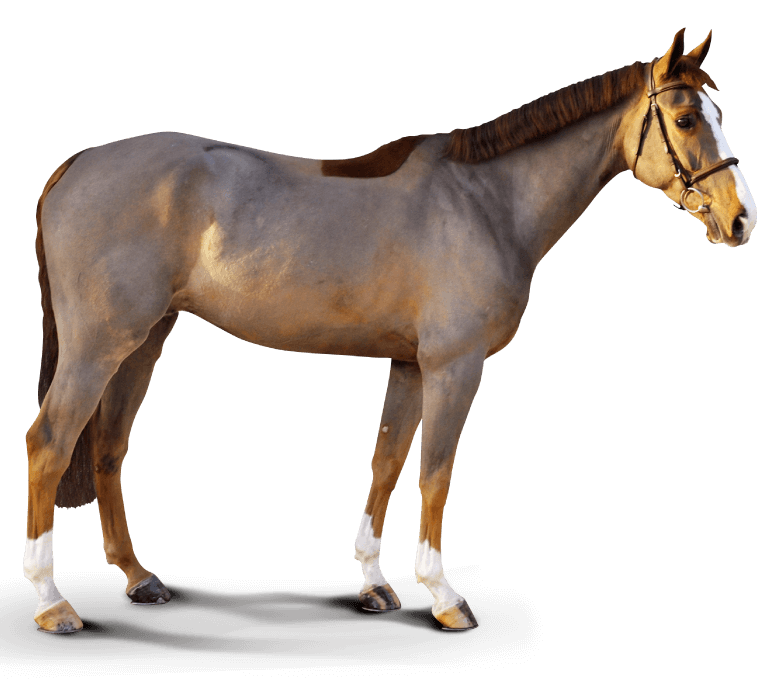 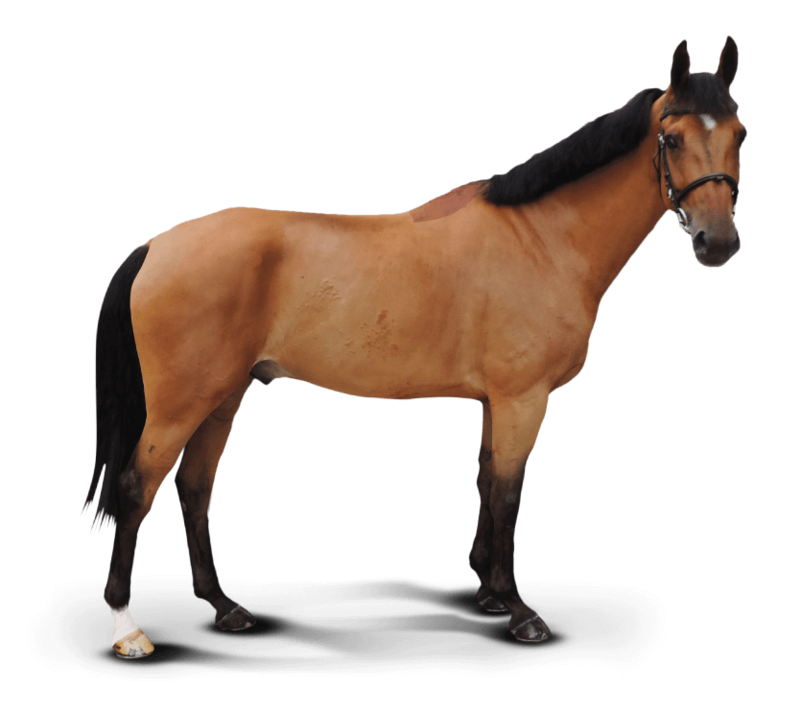 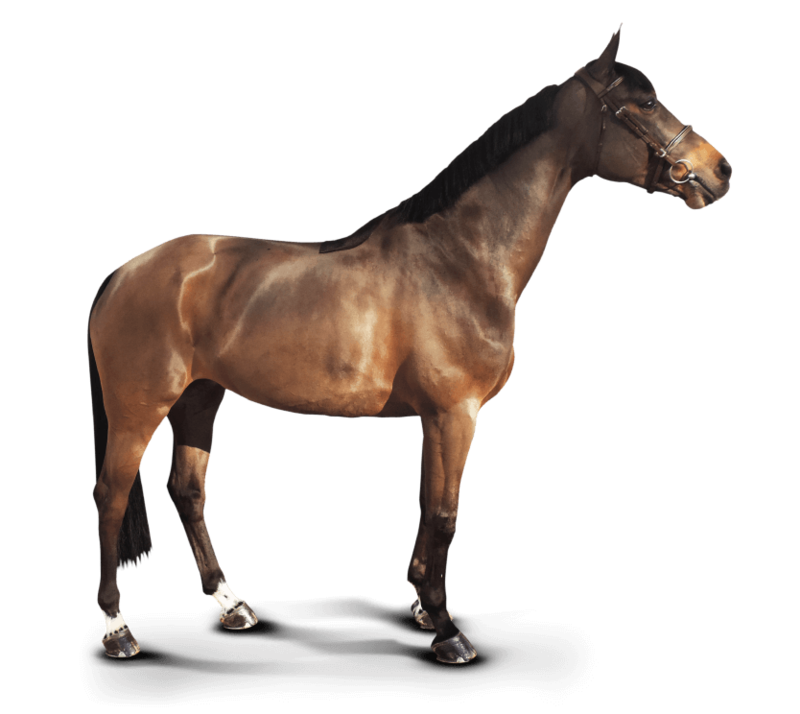 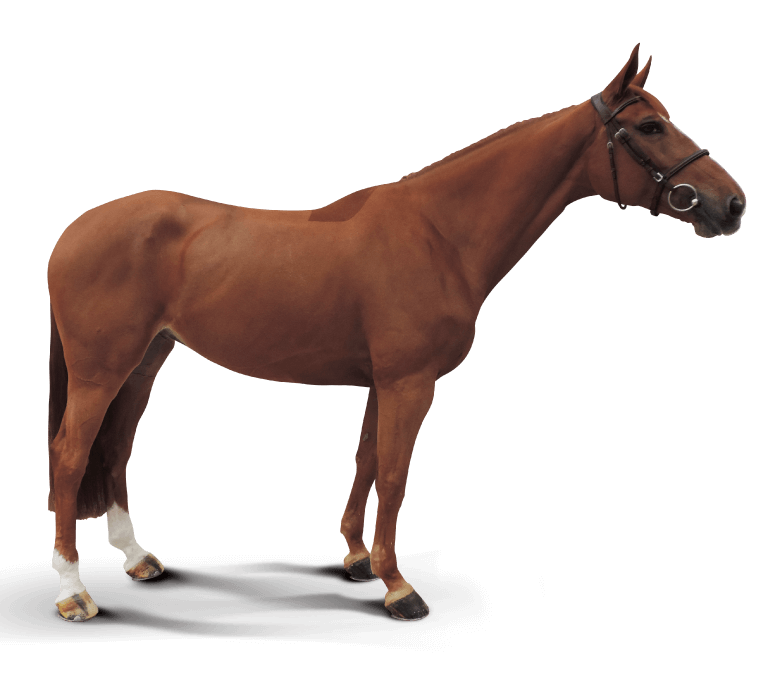 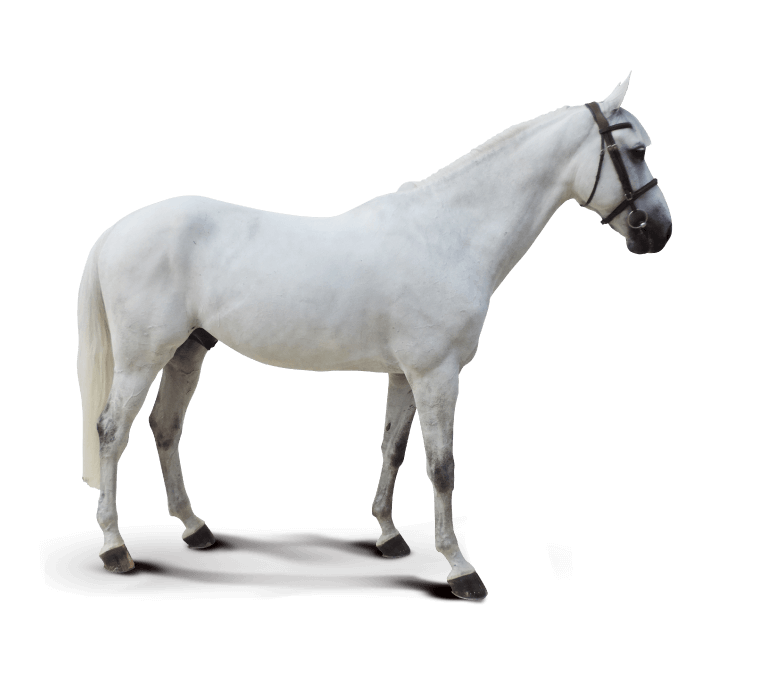 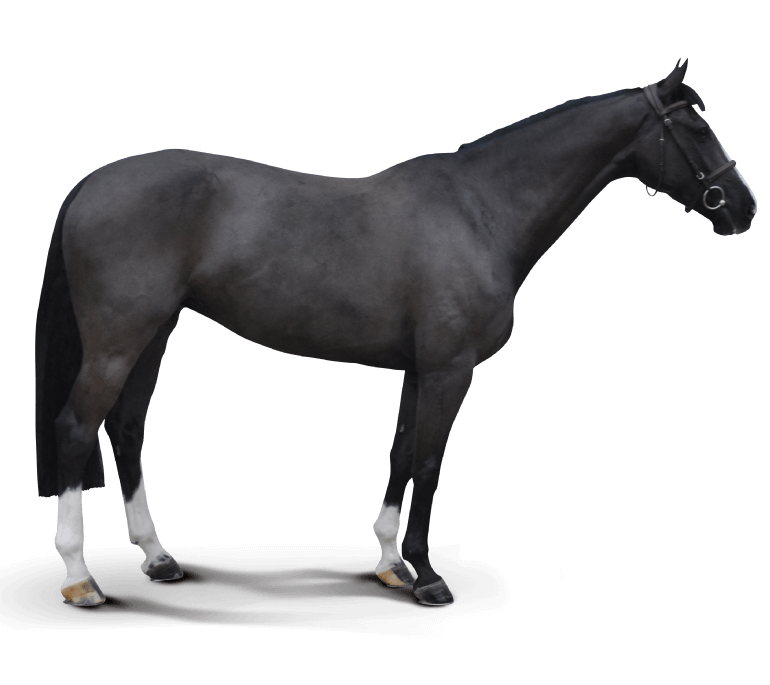 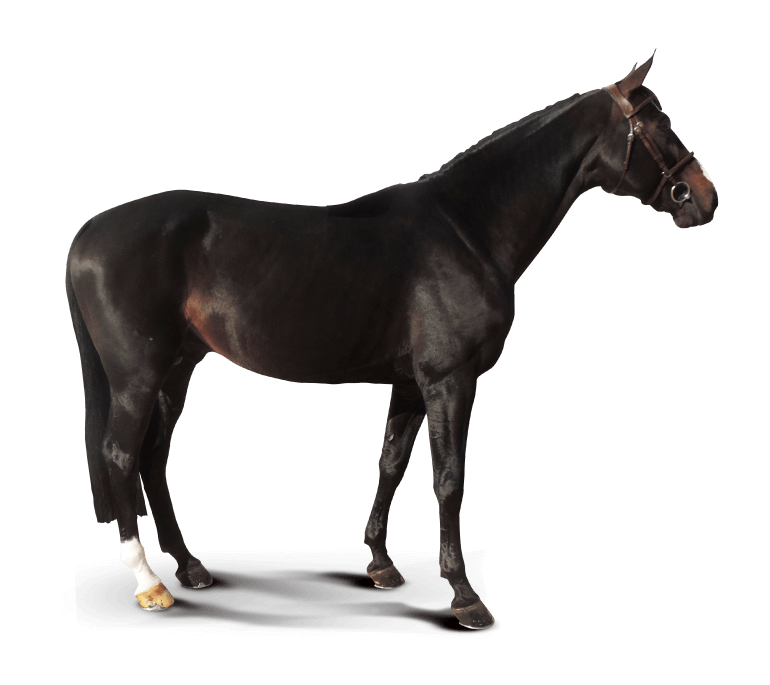 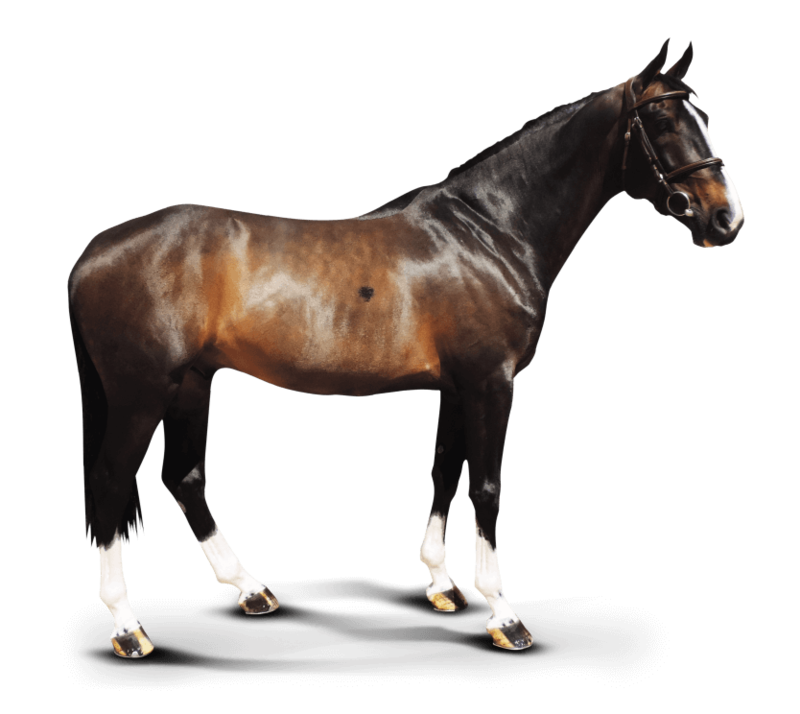 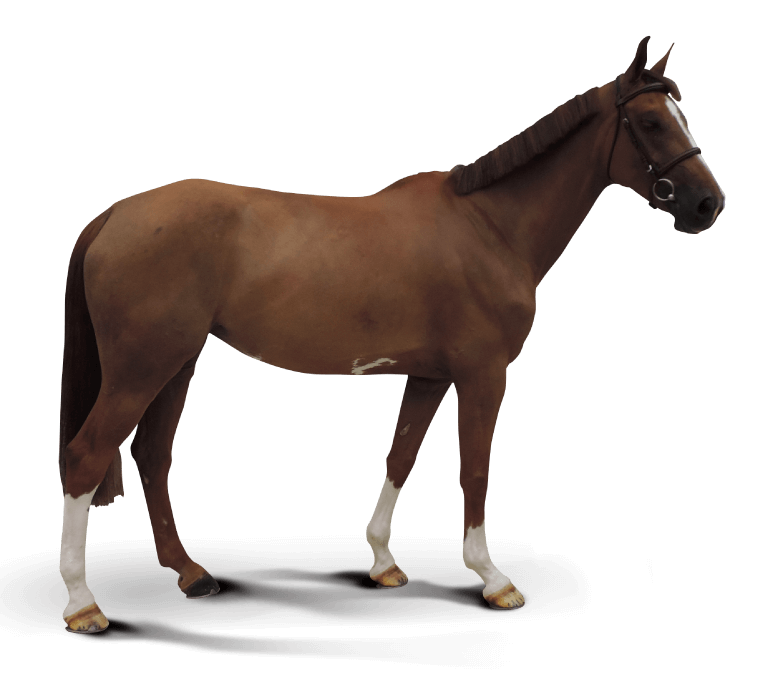 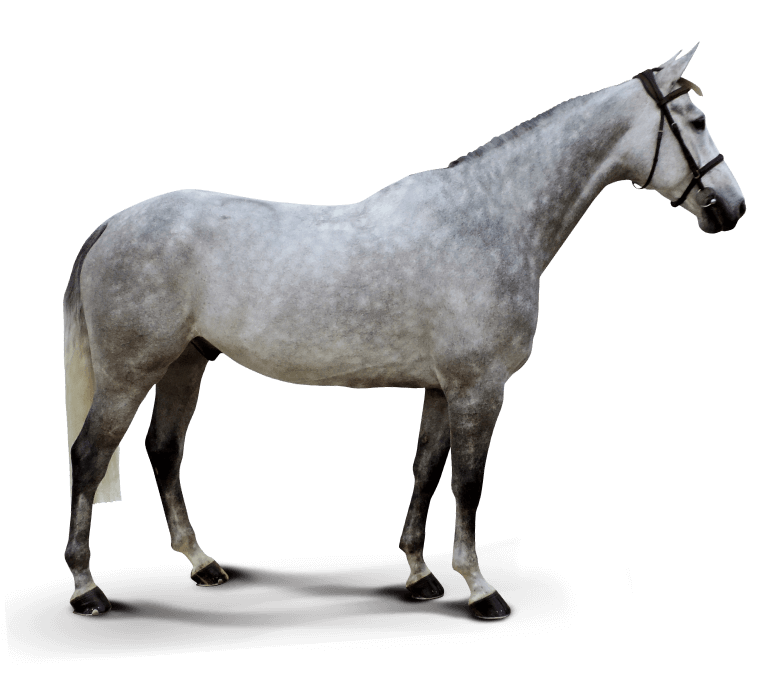 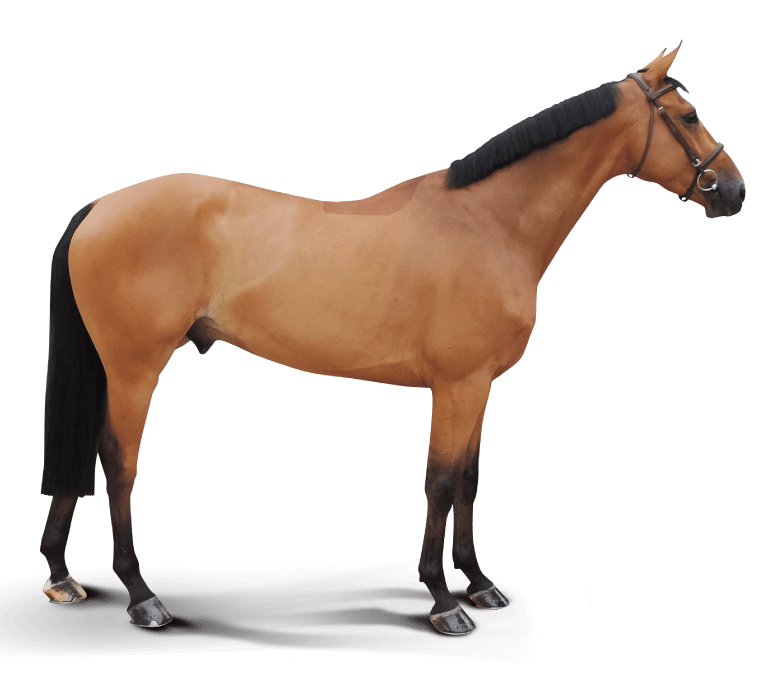 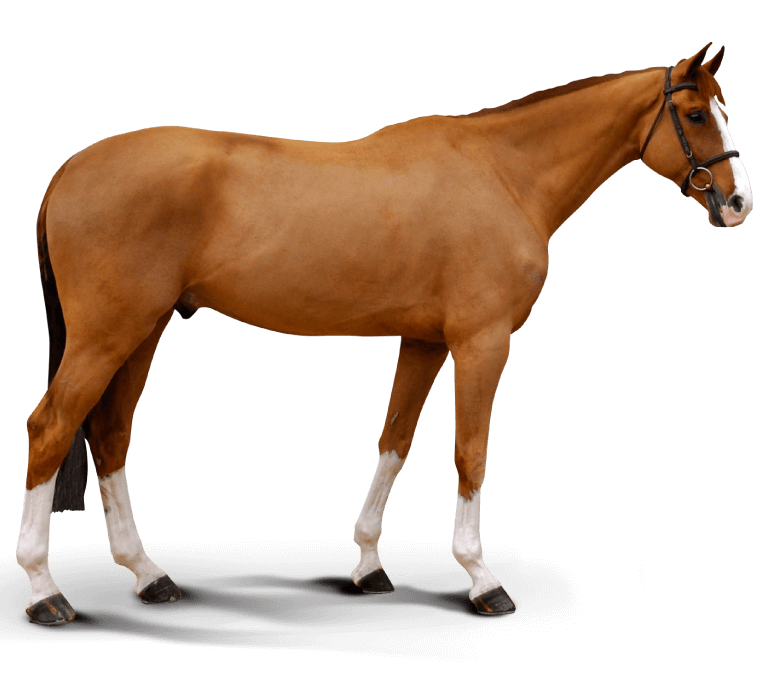 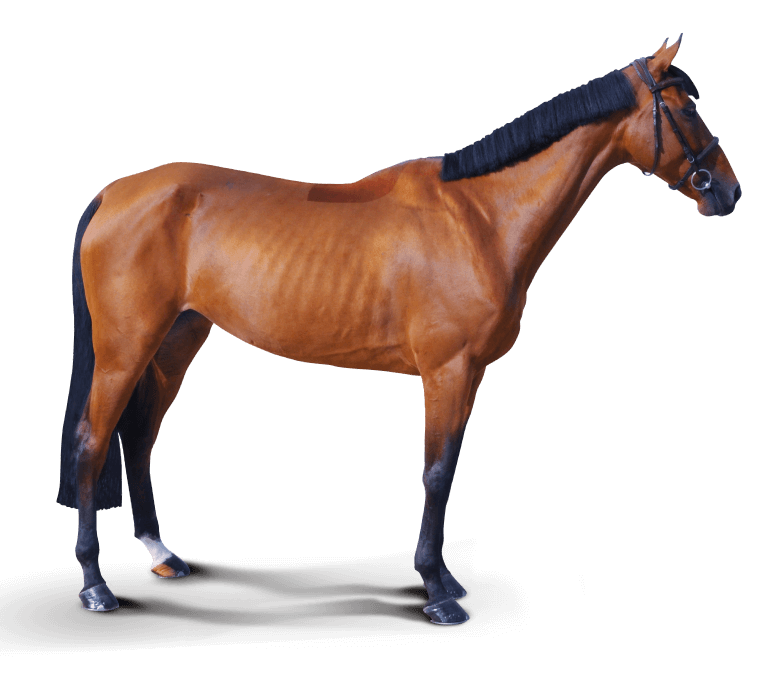 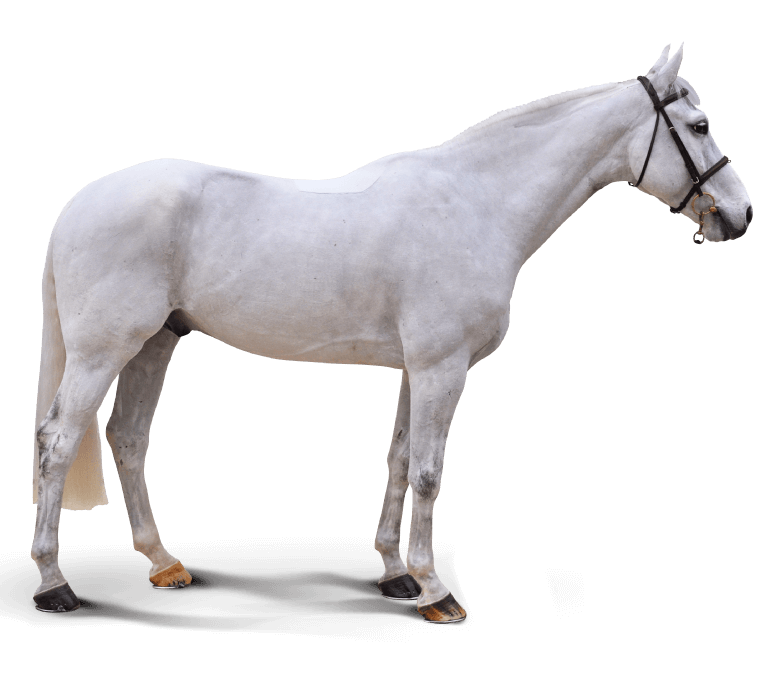 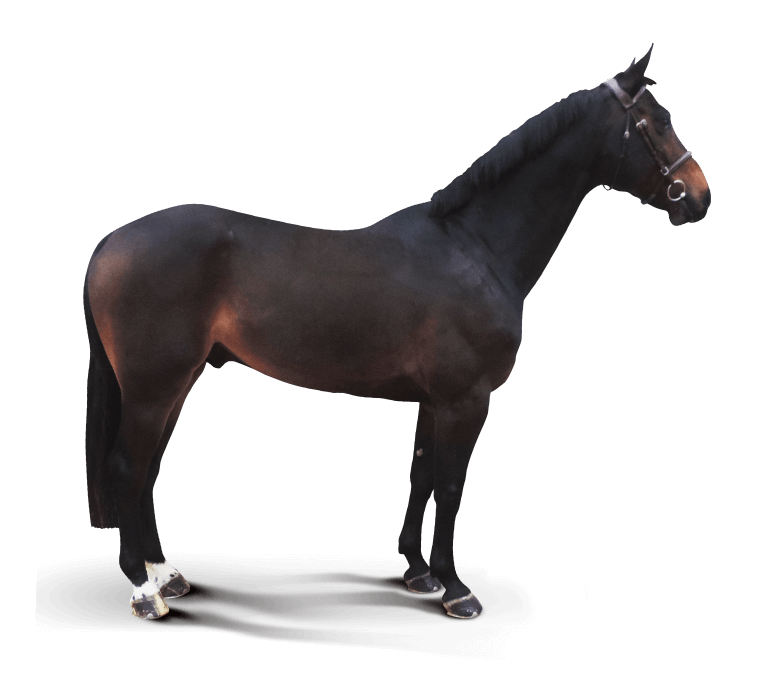 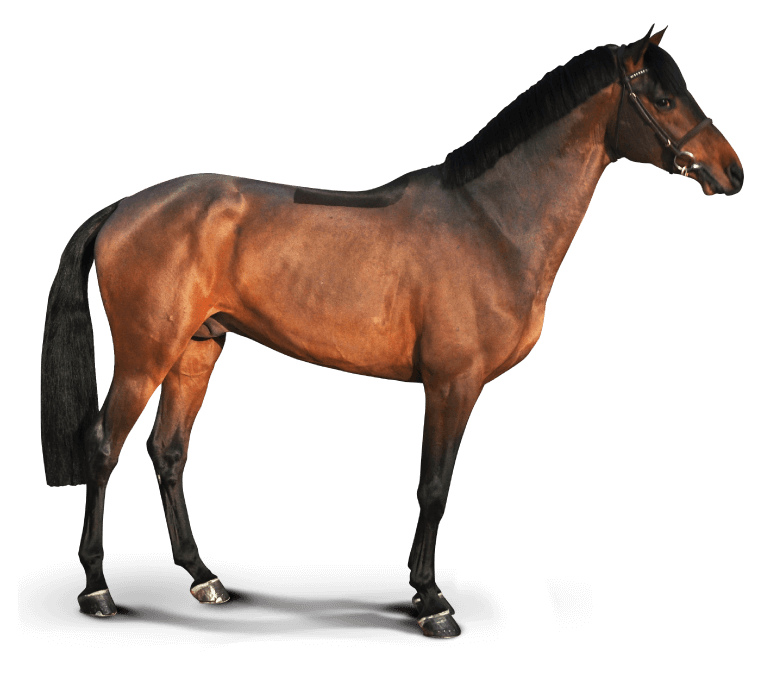 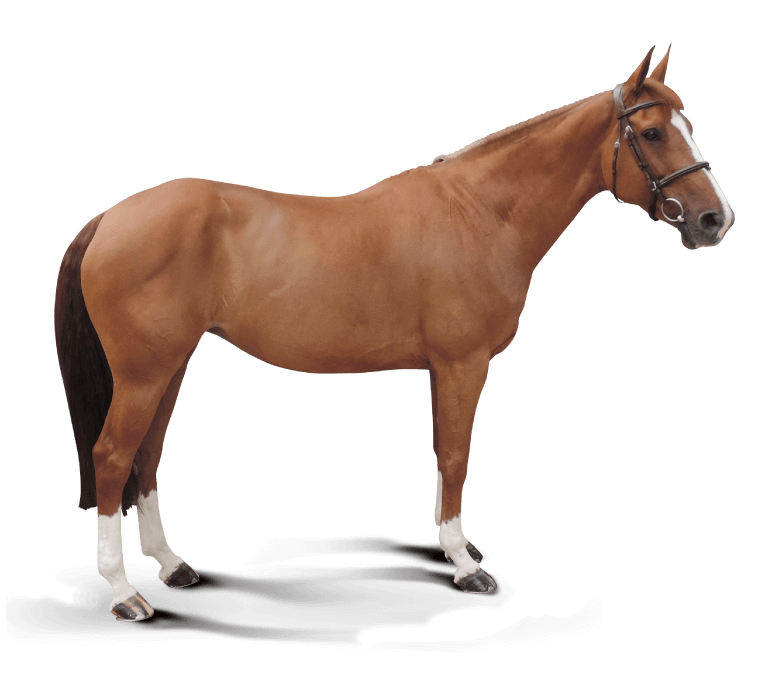 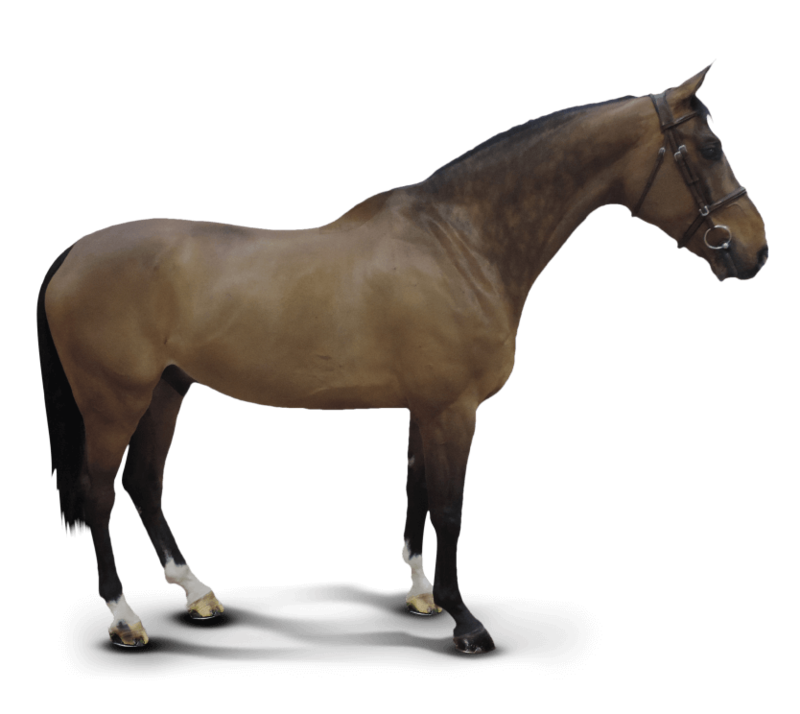 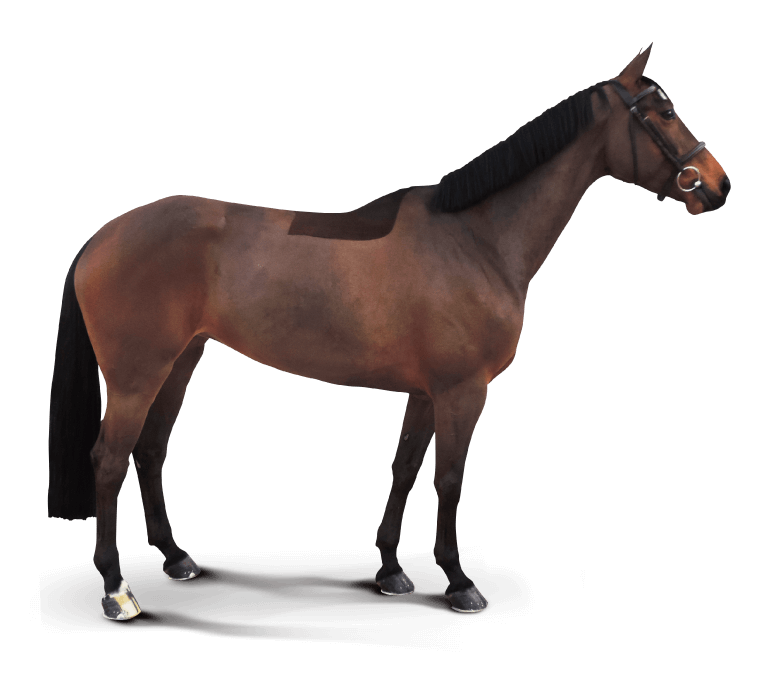 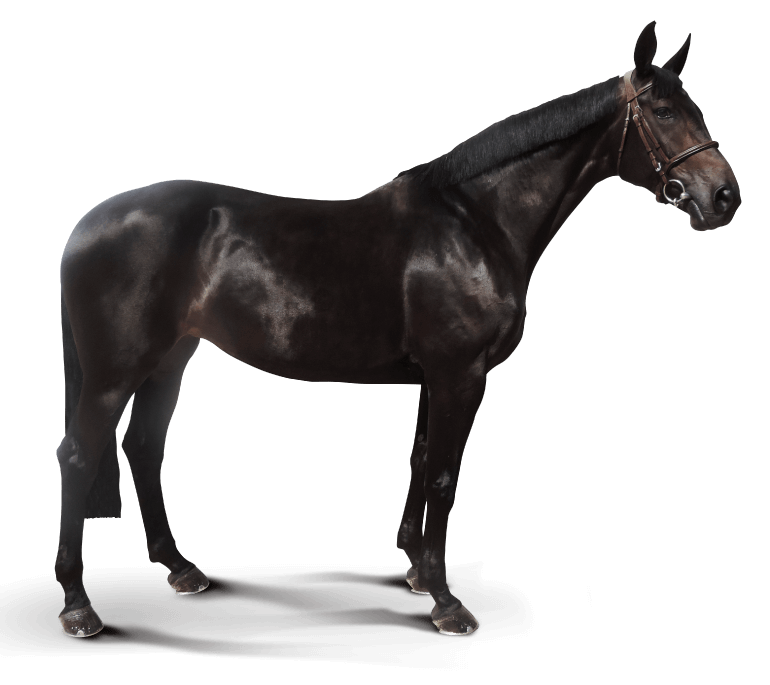 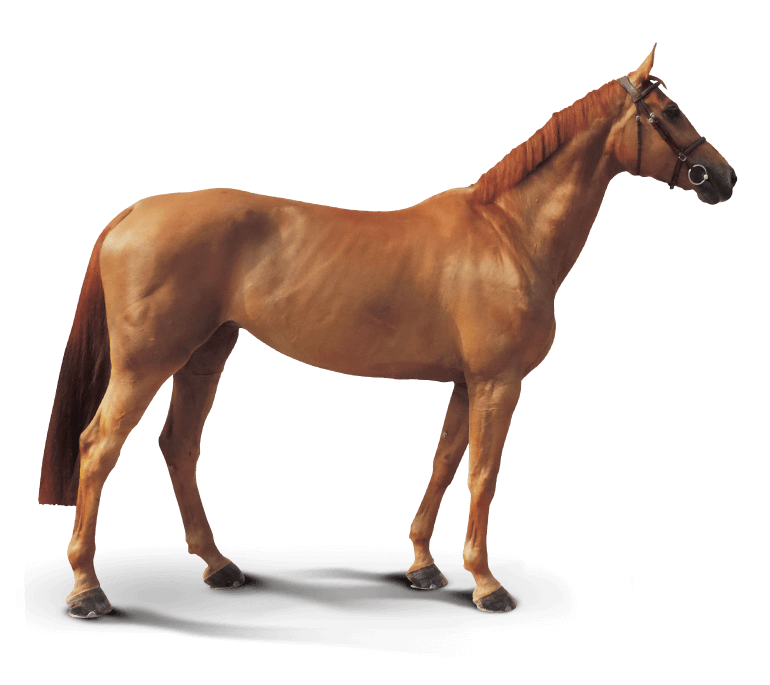 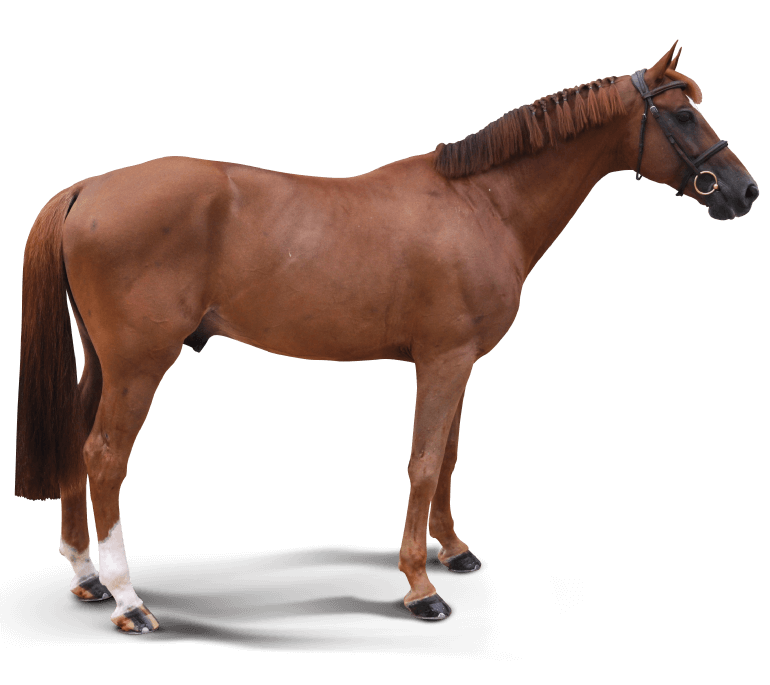 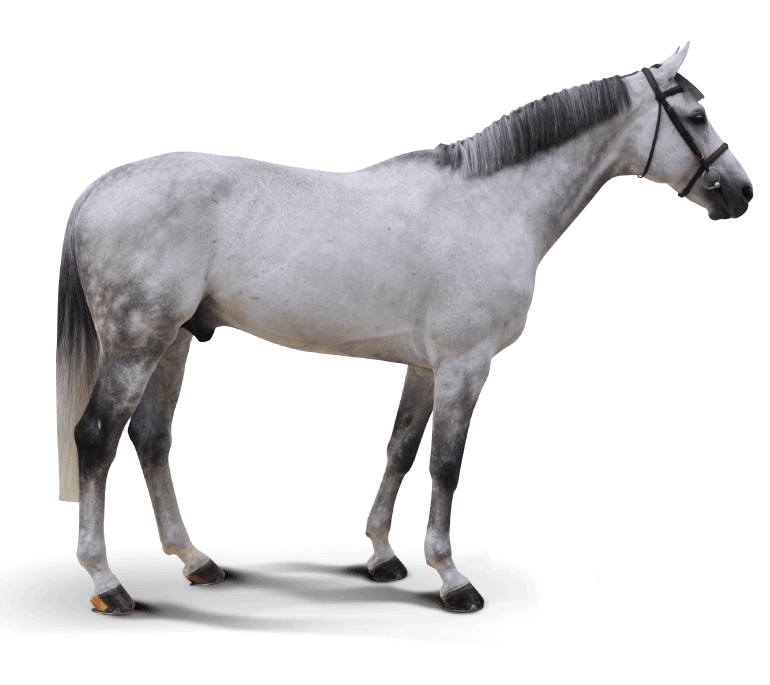 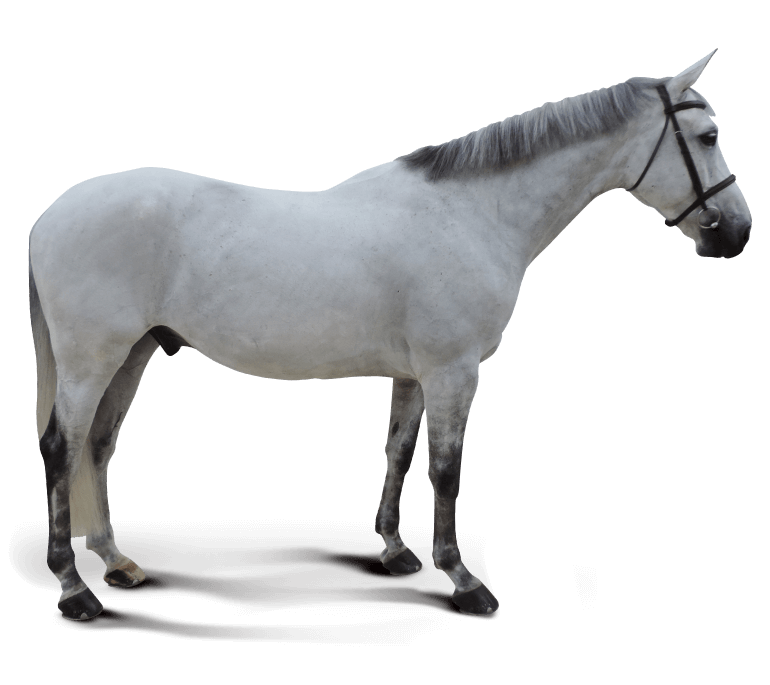 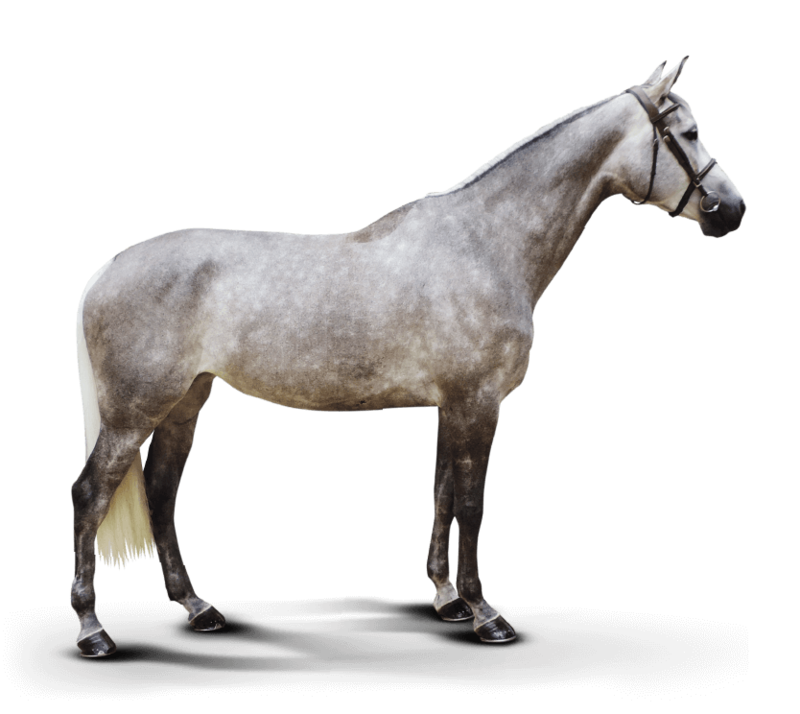 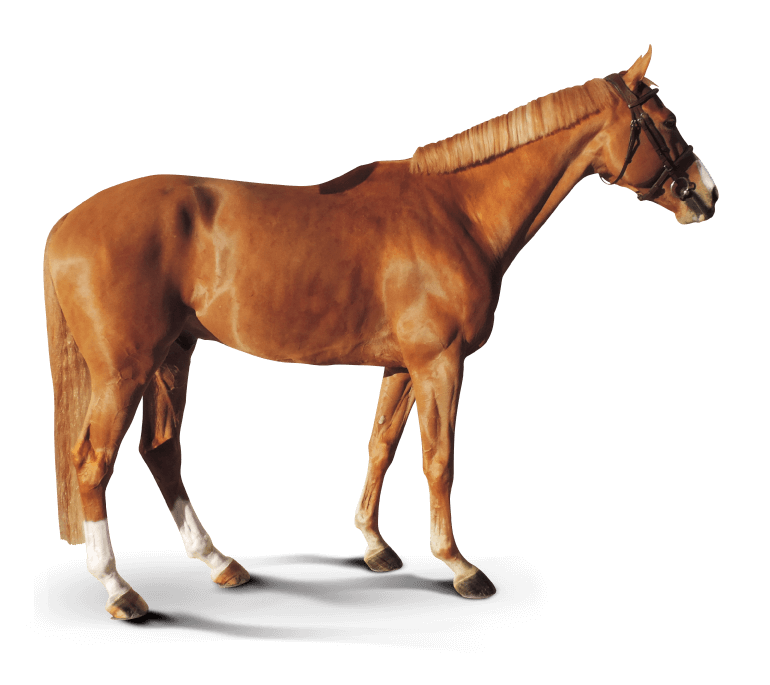 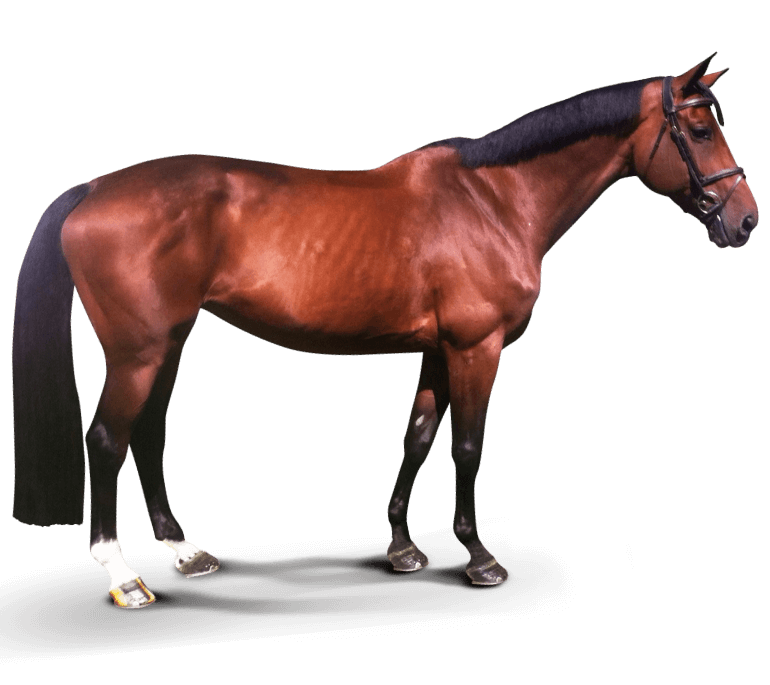 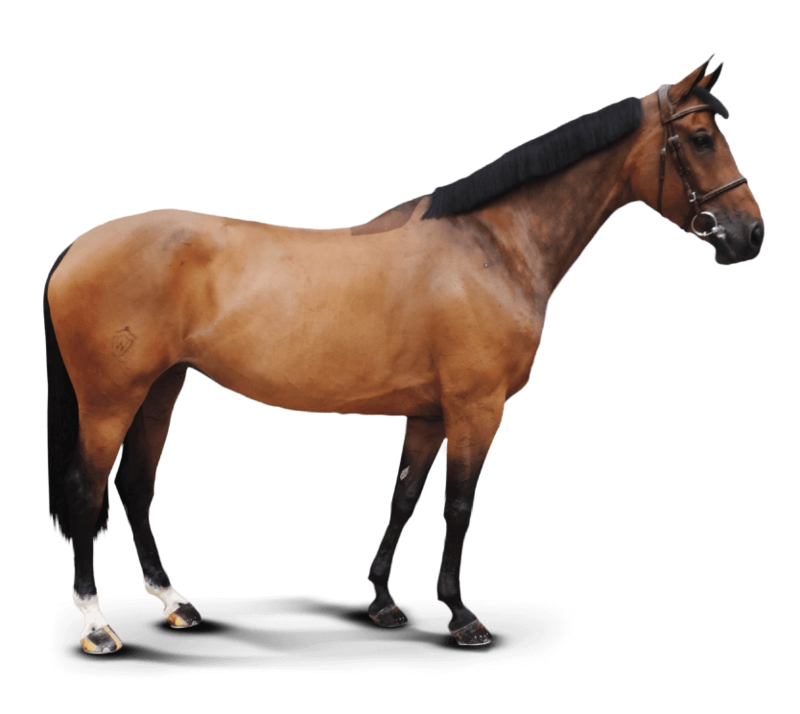 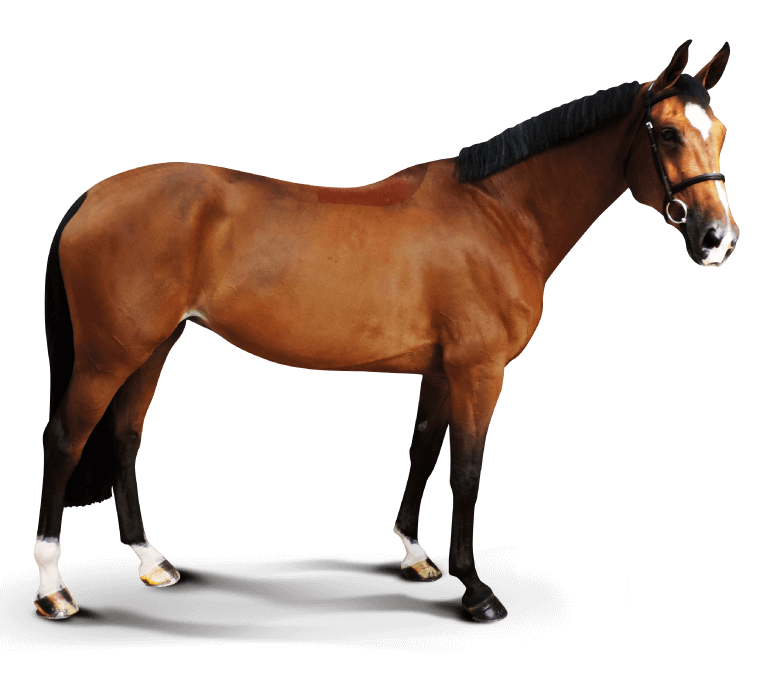 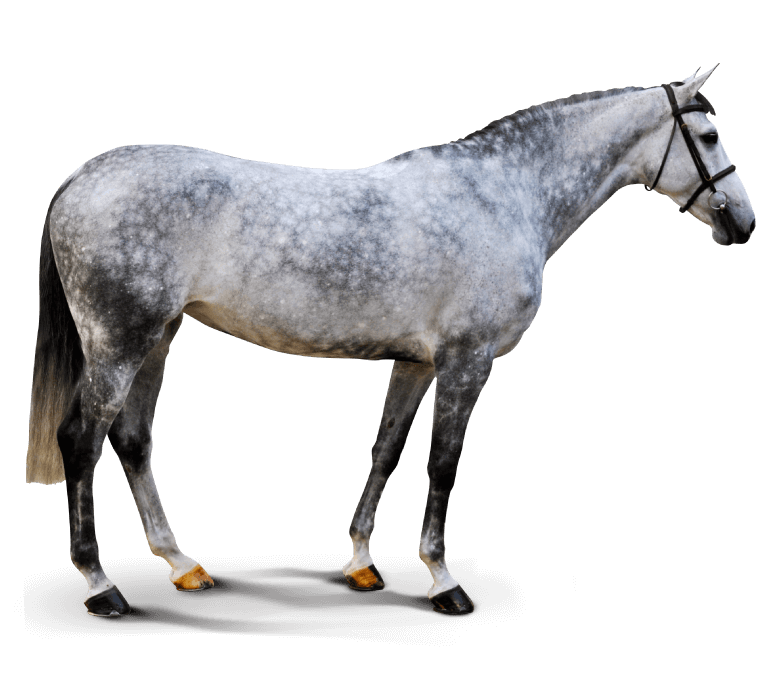 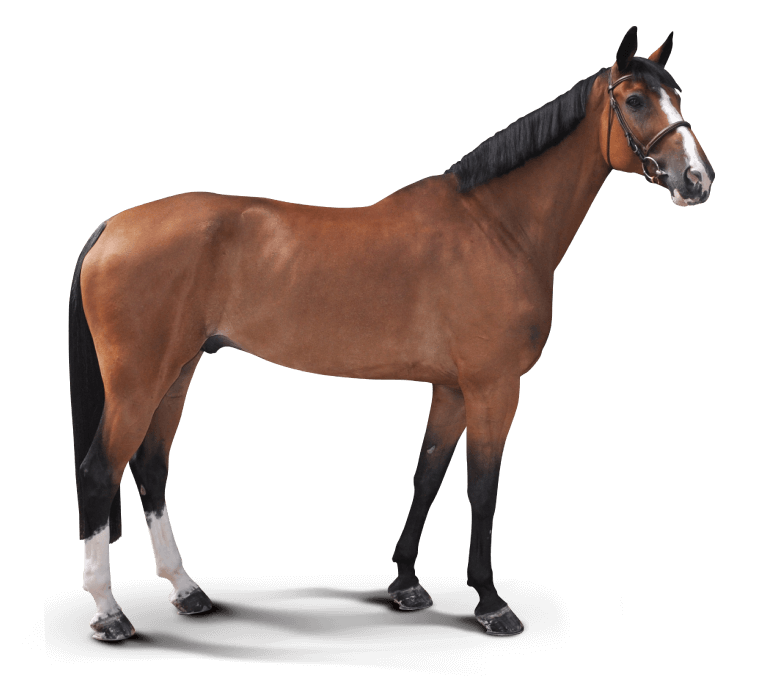 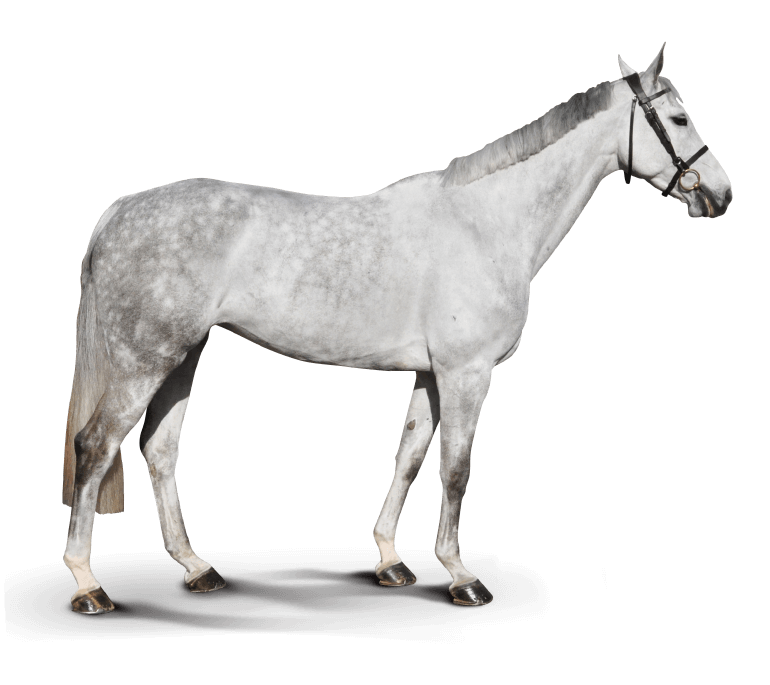 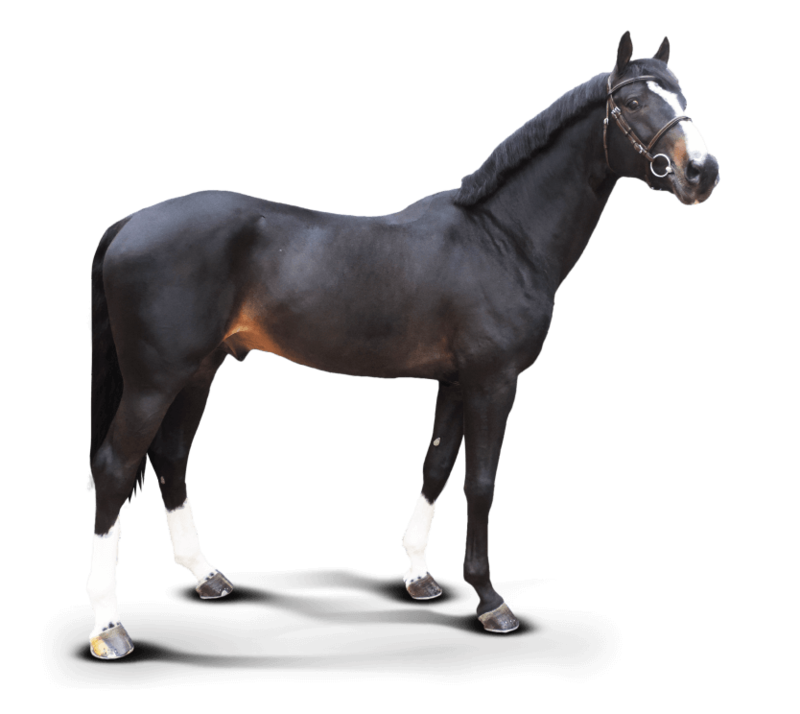 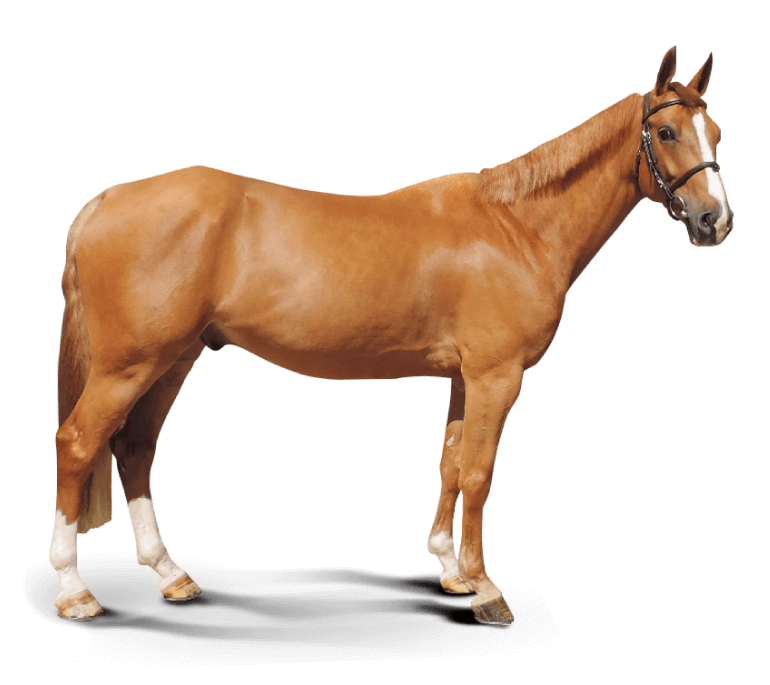 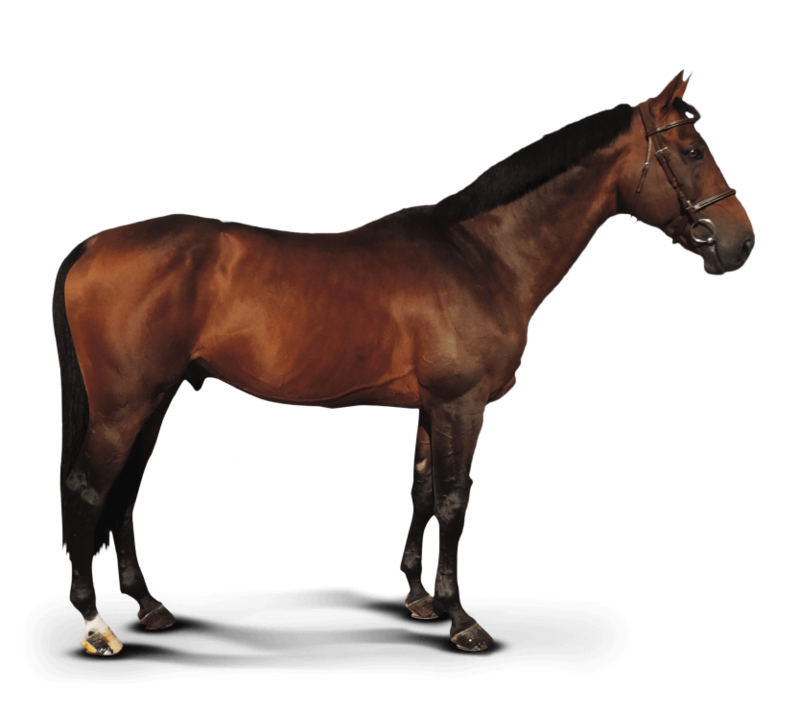 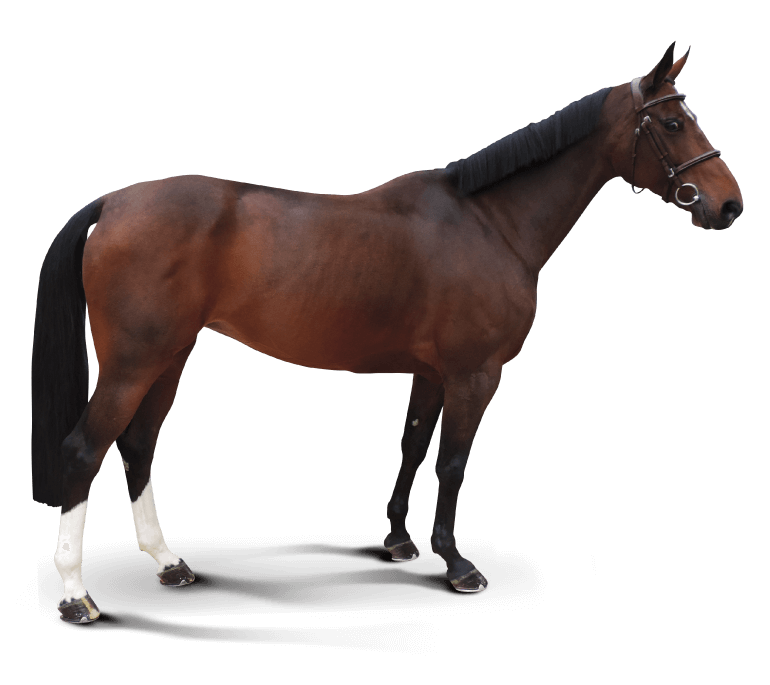 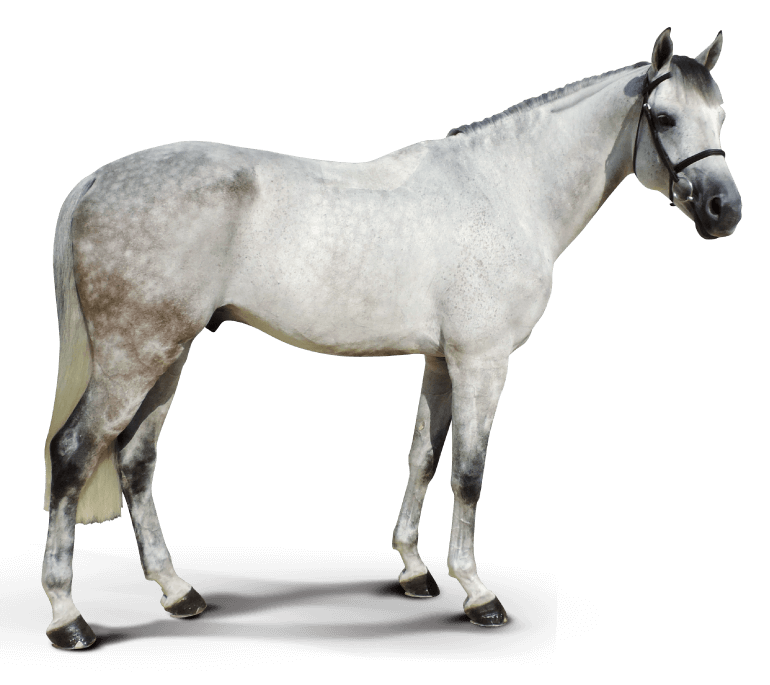 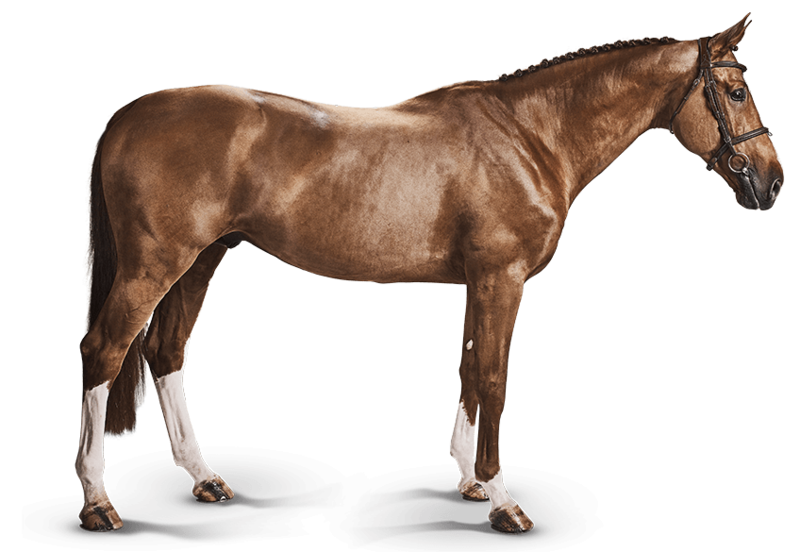 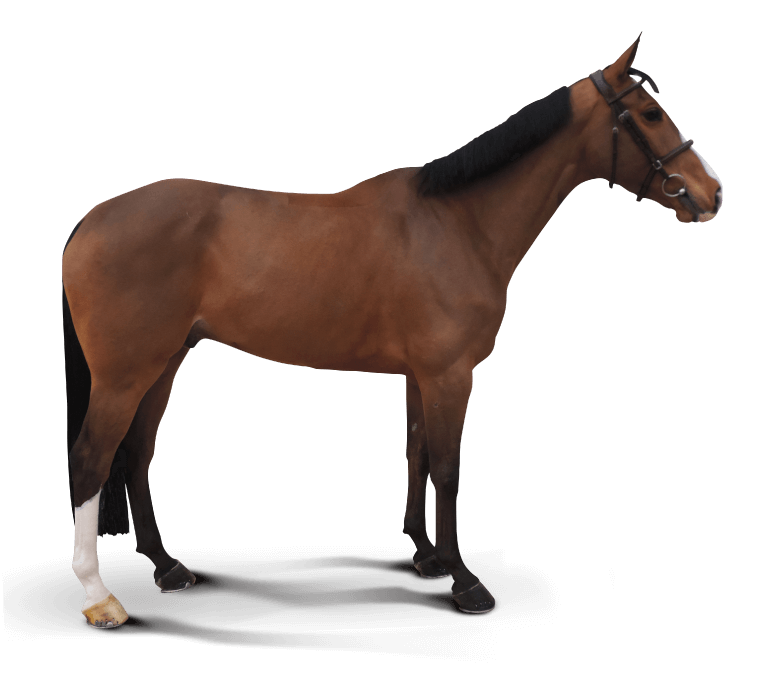 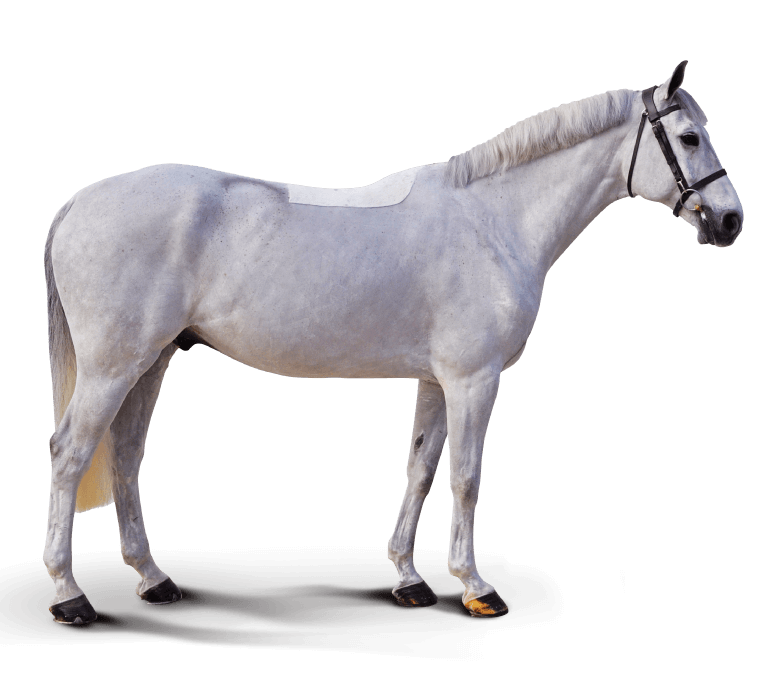 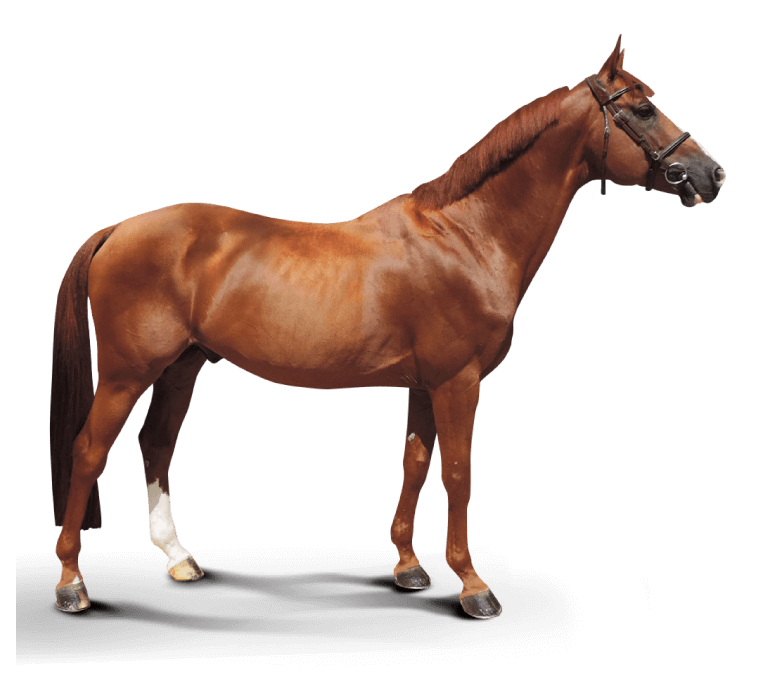 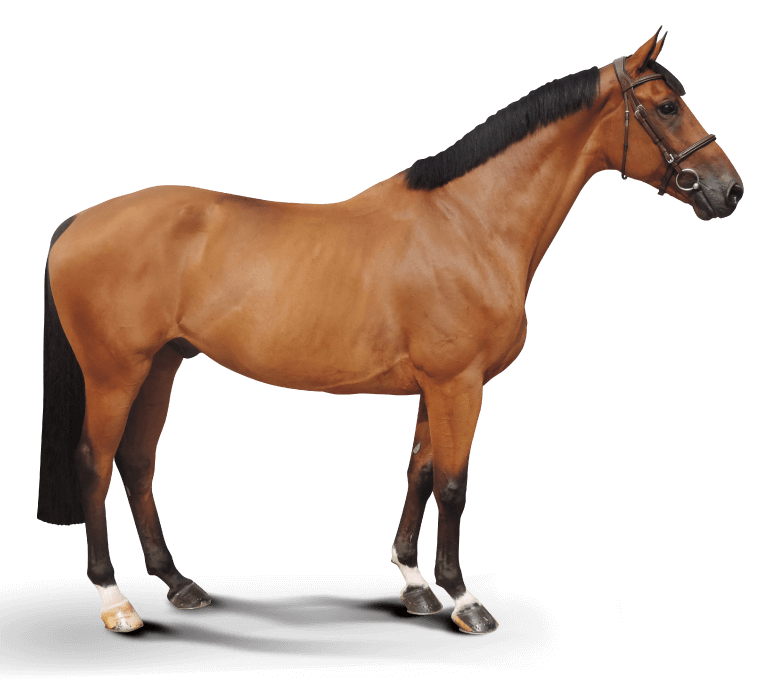 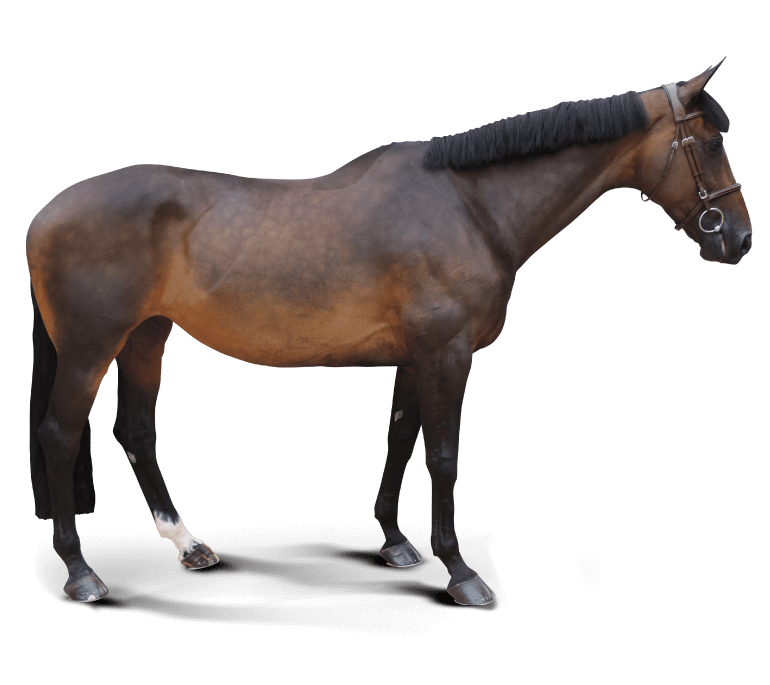 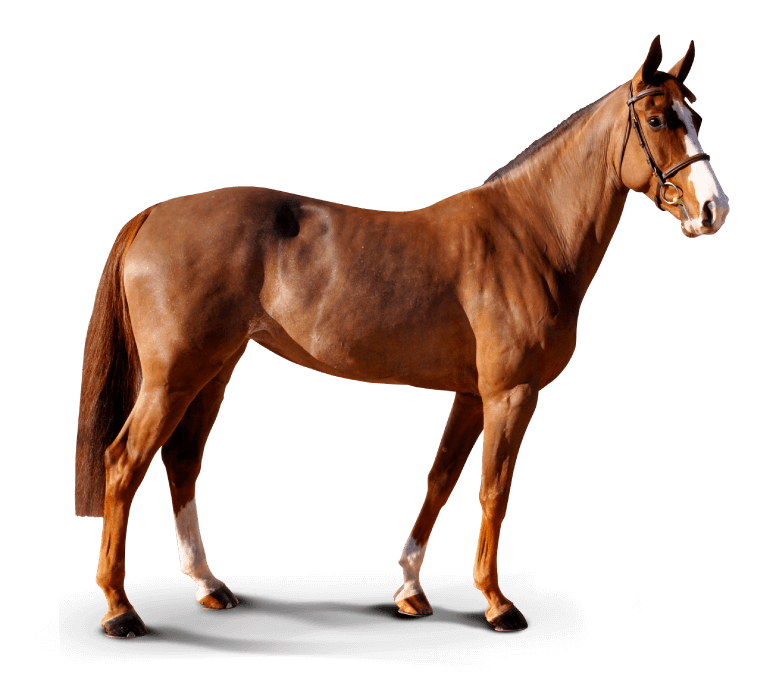 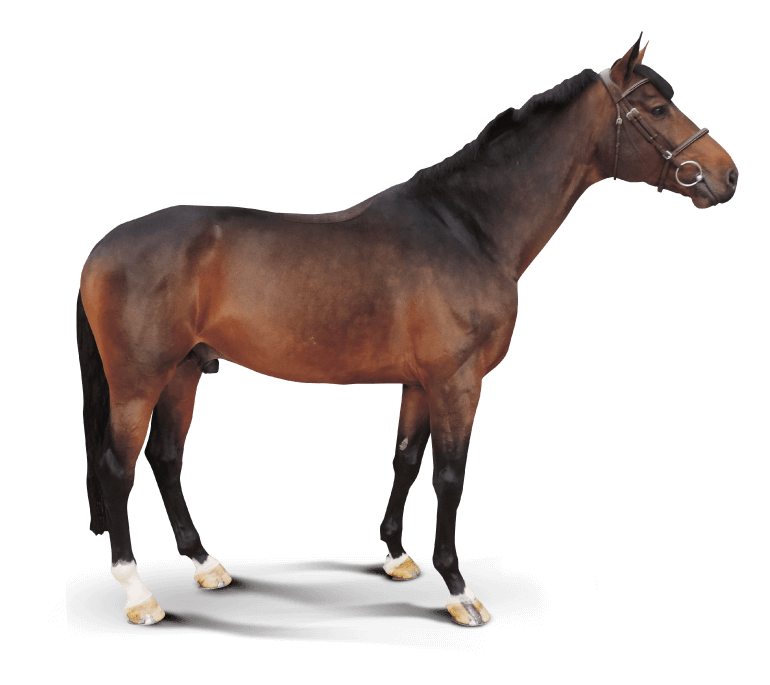 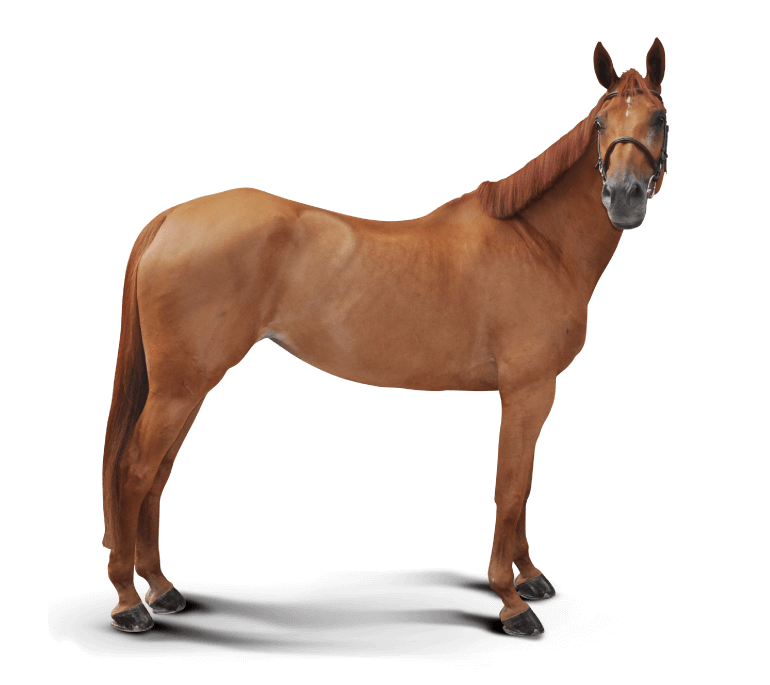 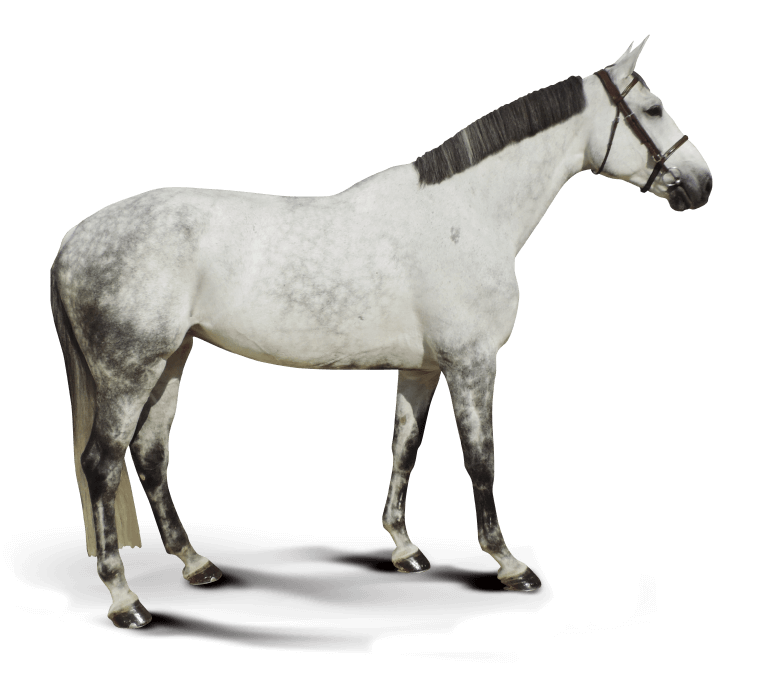 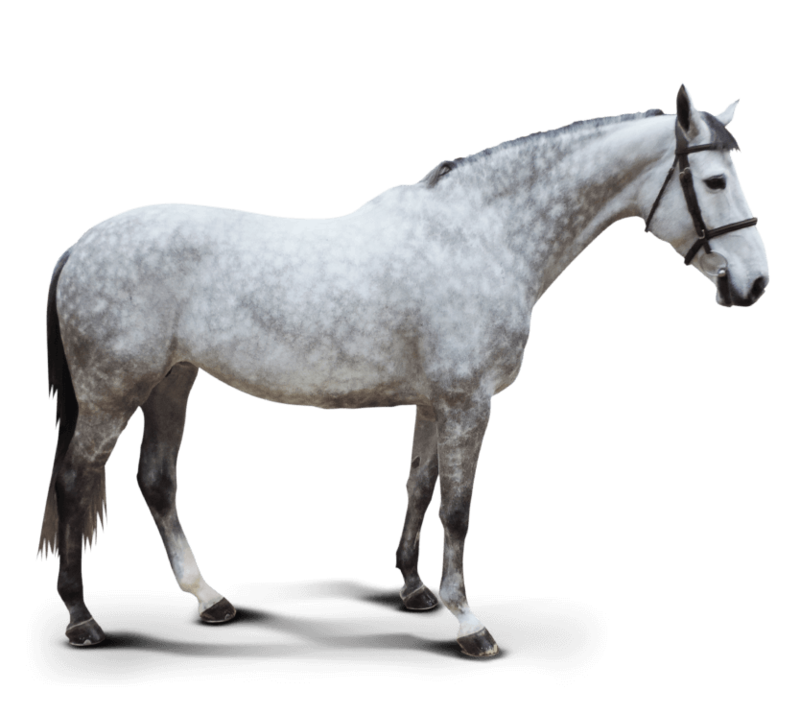 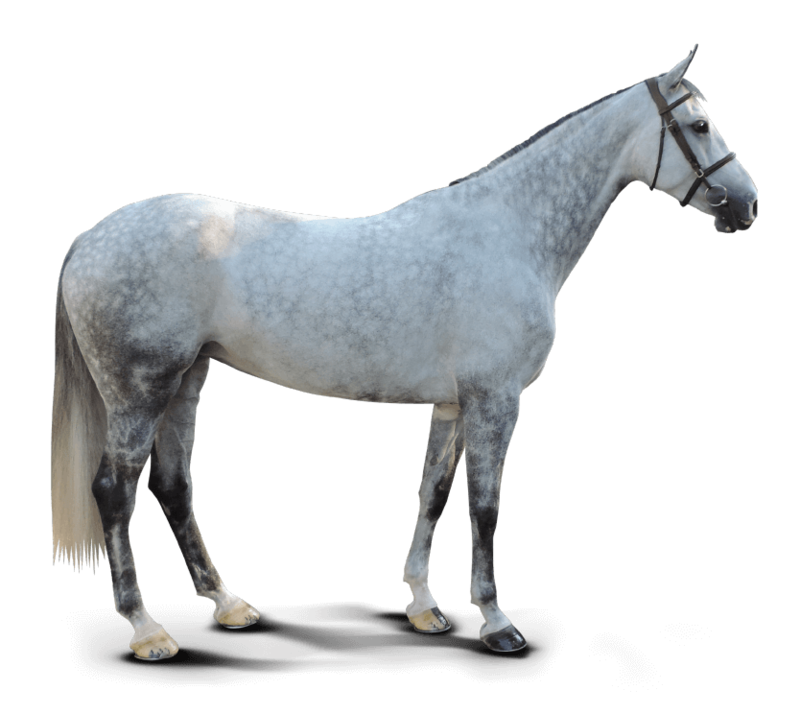 Discover here a selection of some of our famous Grand Prix Sport Horses. 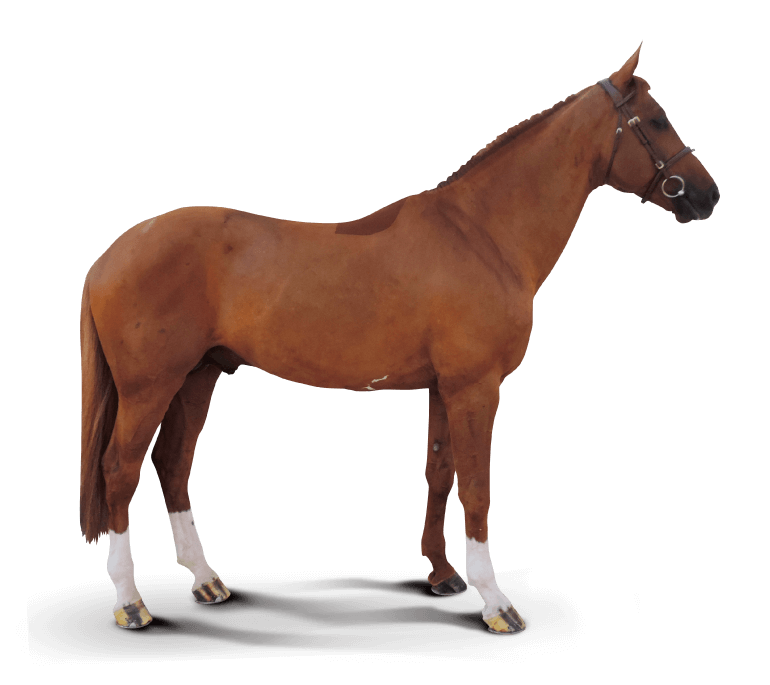 Discover here a selection of some of our famous sport horses that have competed successfully on the world stage. 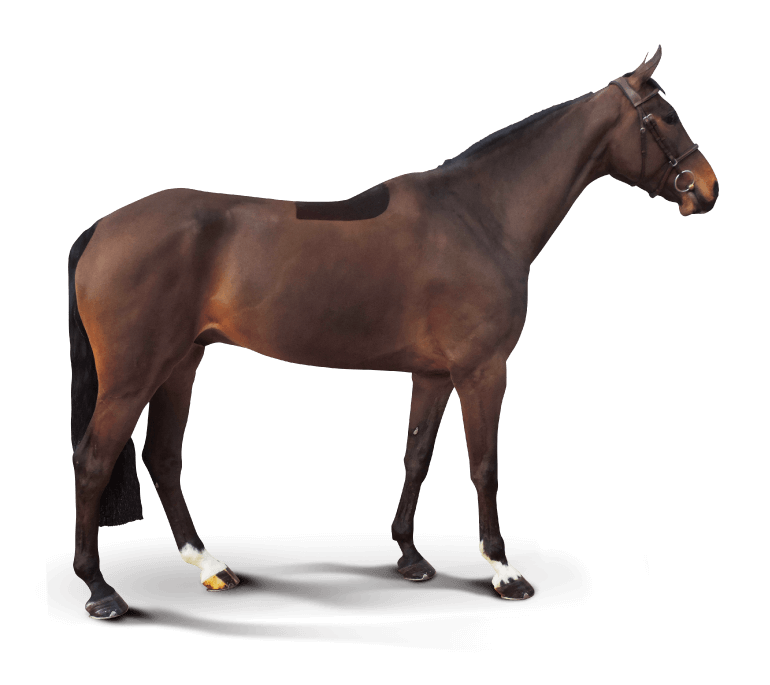 Damiro Le Tot de sem.